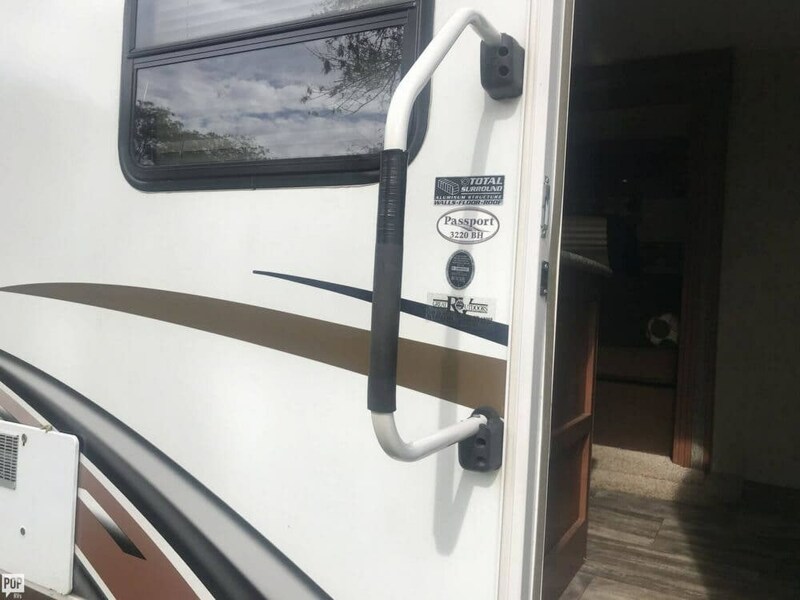 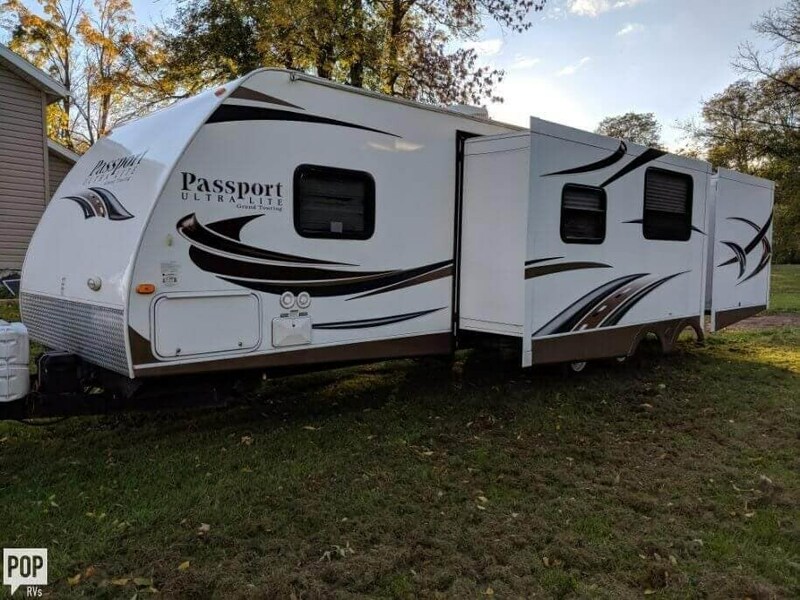 Excellent Keystone Passport 3220BH Grand Touring Bunkhouse Travel Trailer! 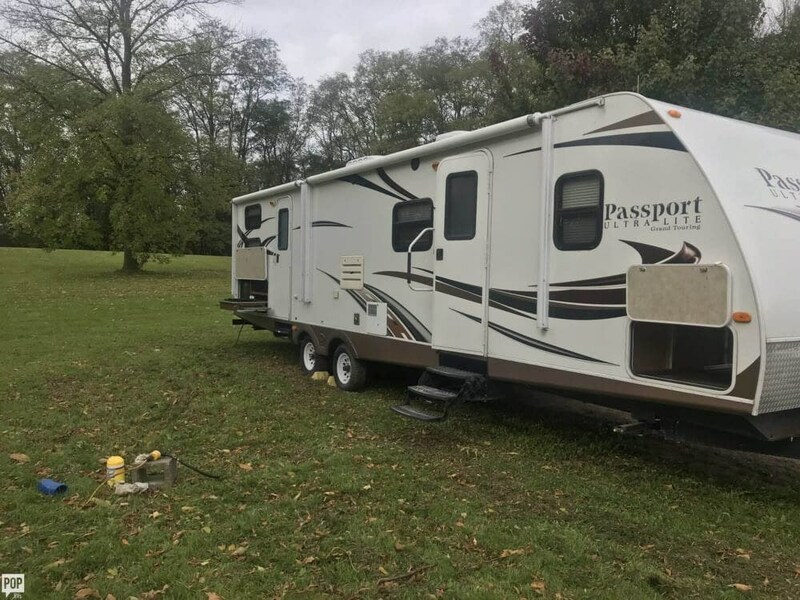 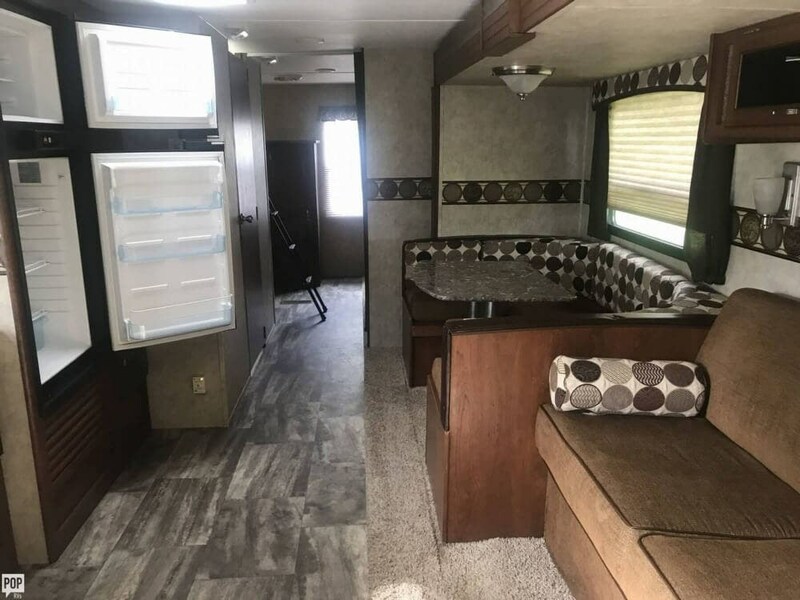 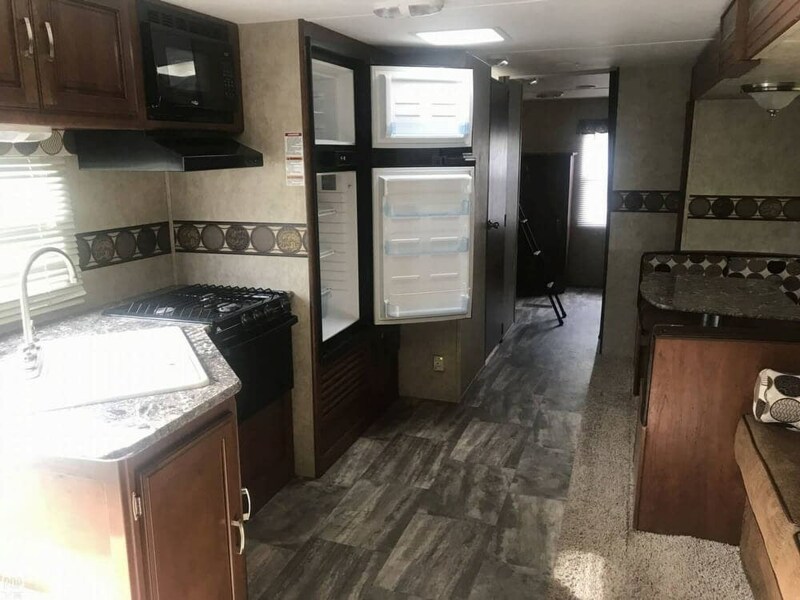 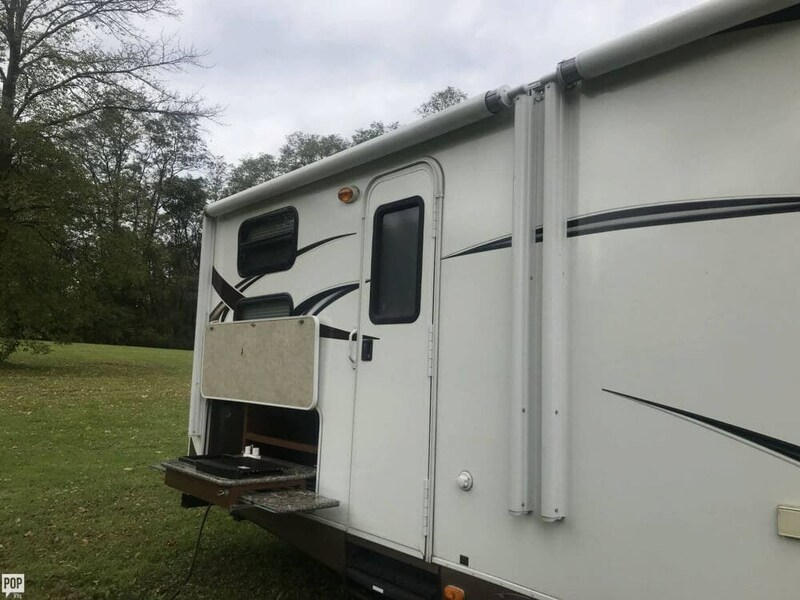 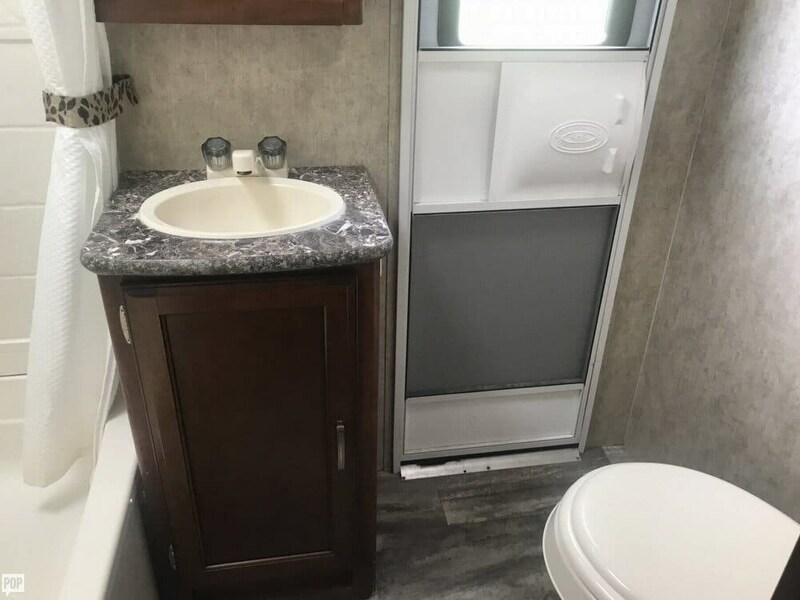 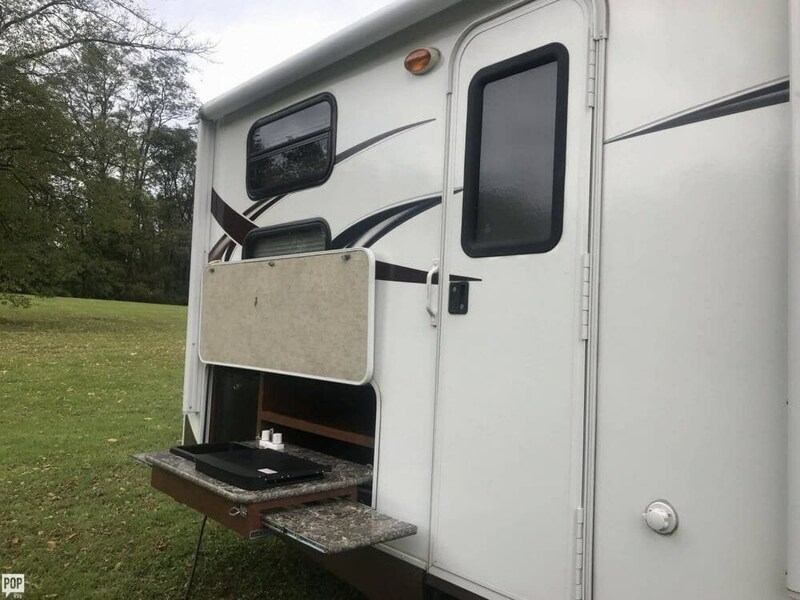 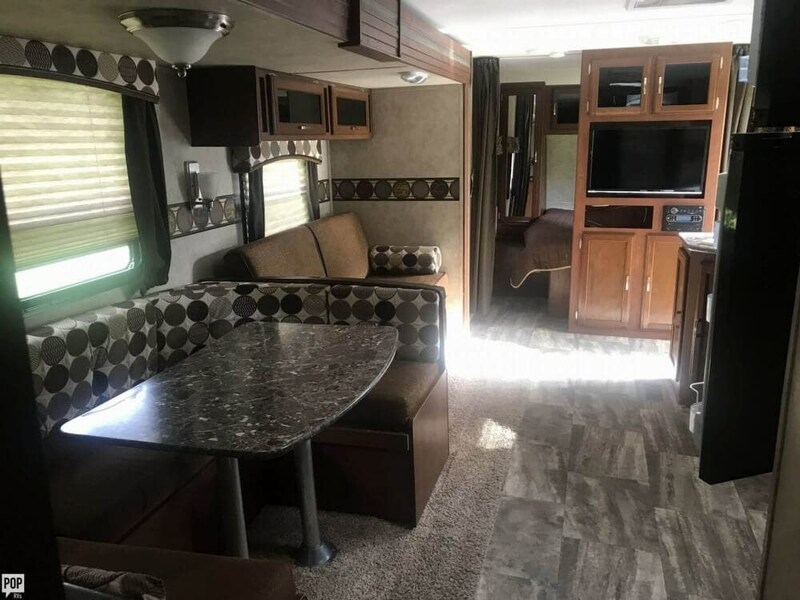 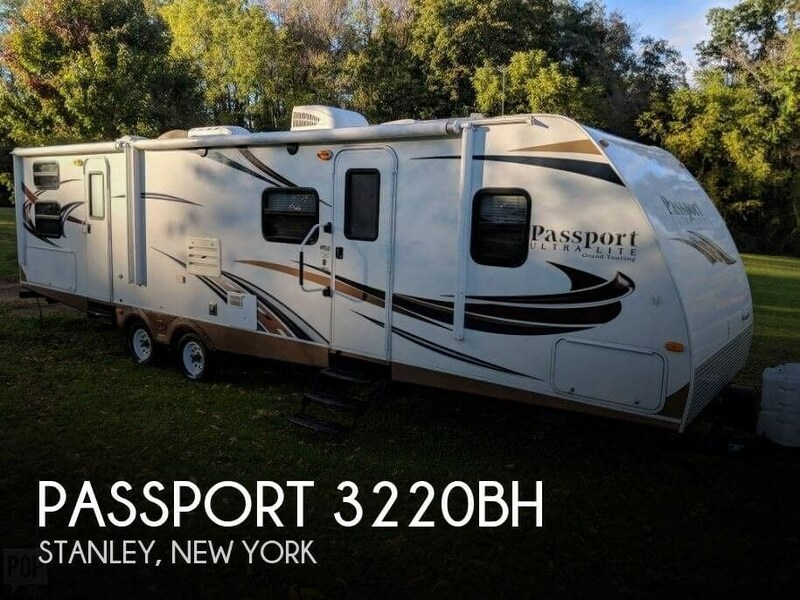 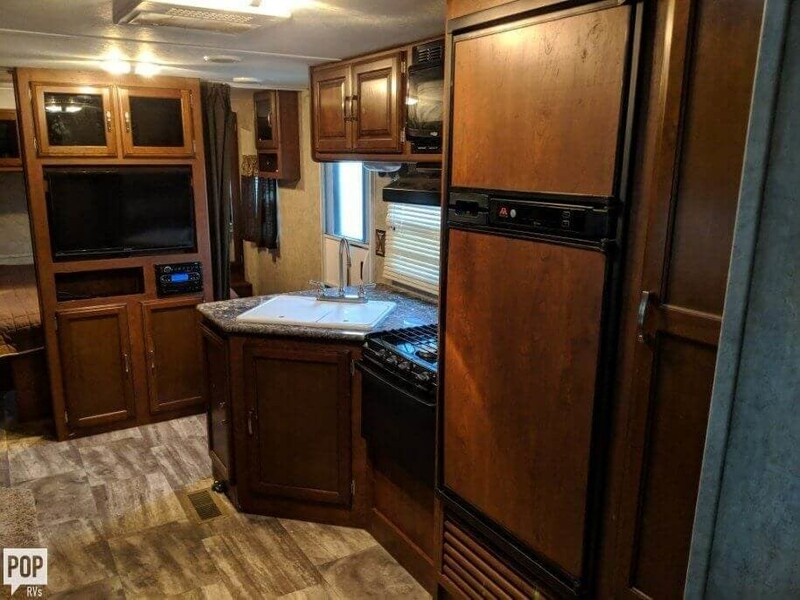 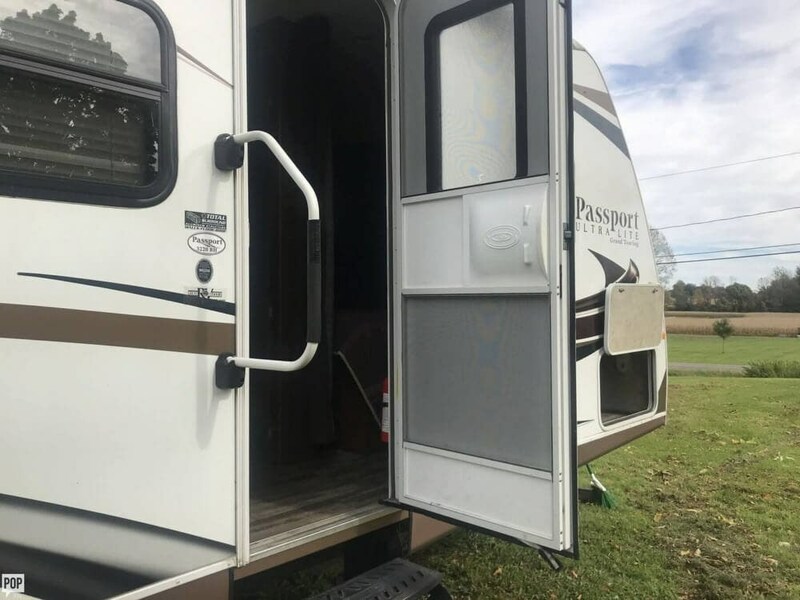 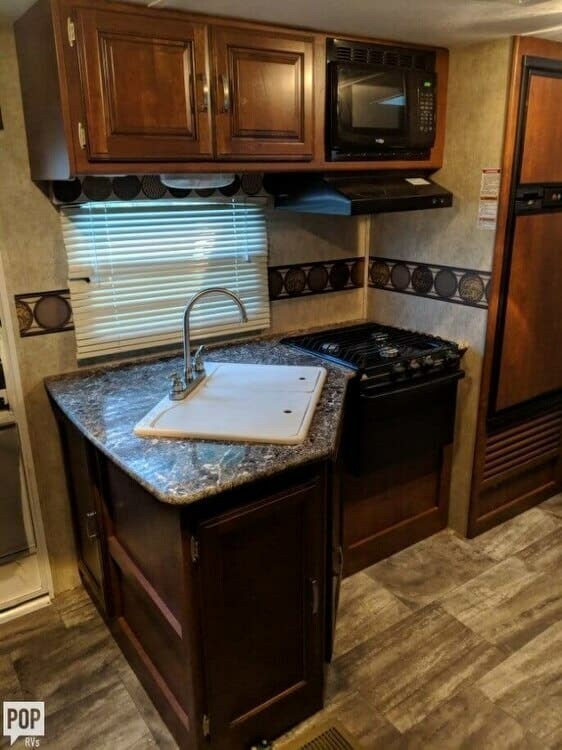 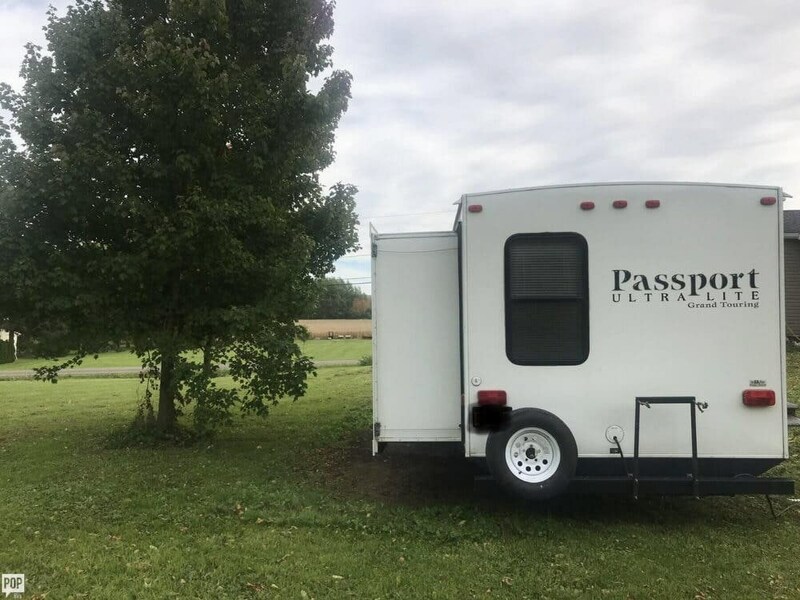 If you are in the market for a travel trailer, look no further than this 2014 Passport 3220BH, just reduced to $19,500. 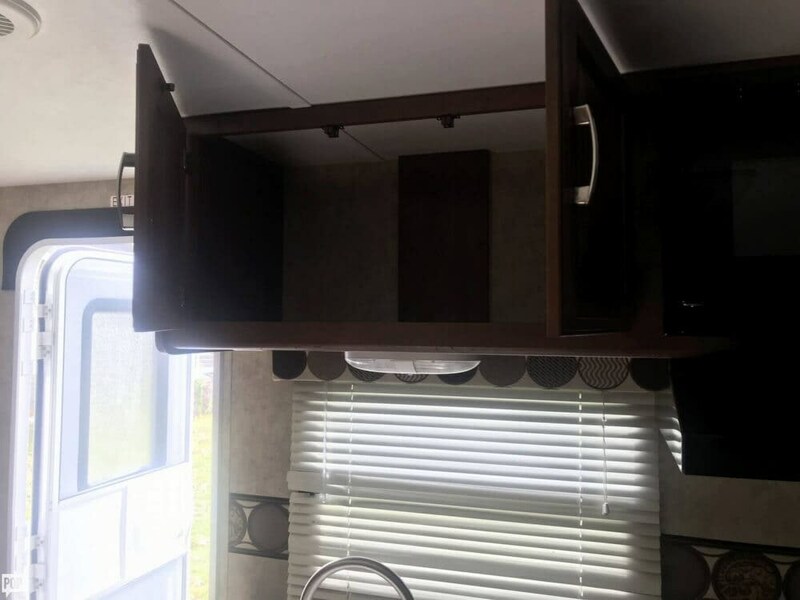 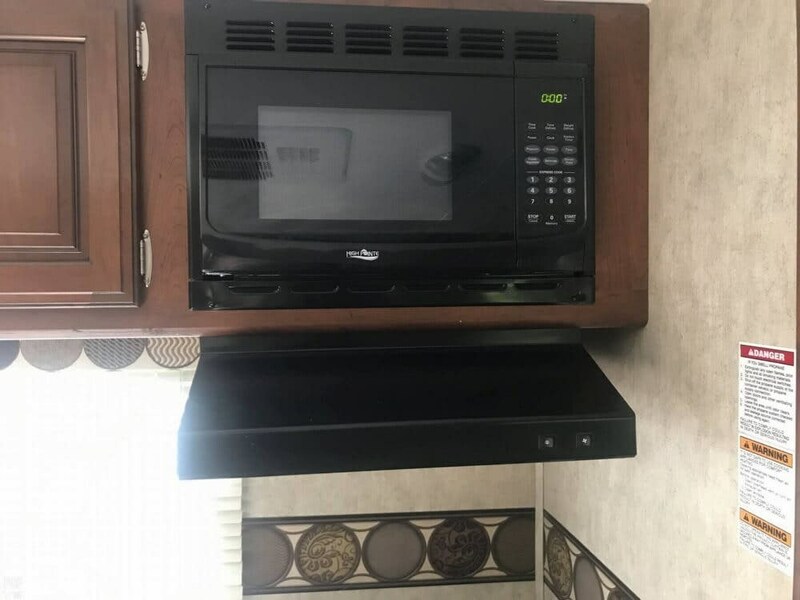 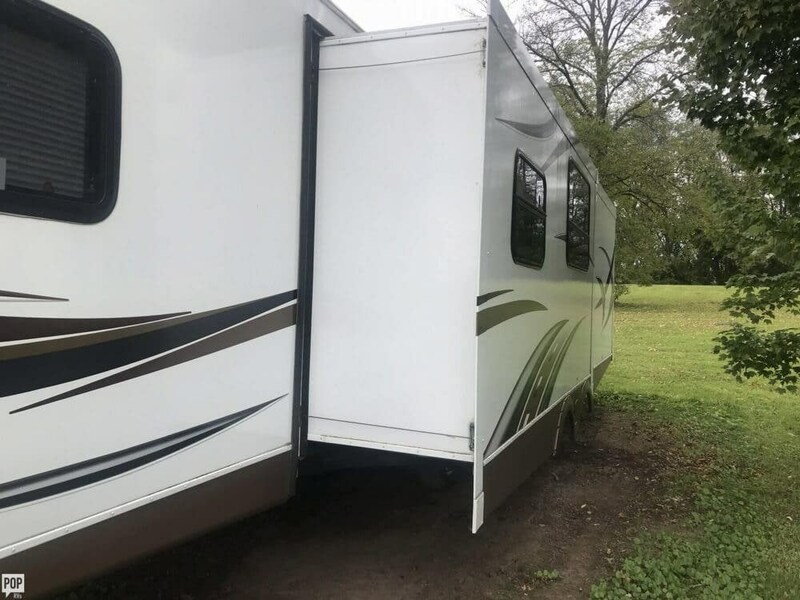 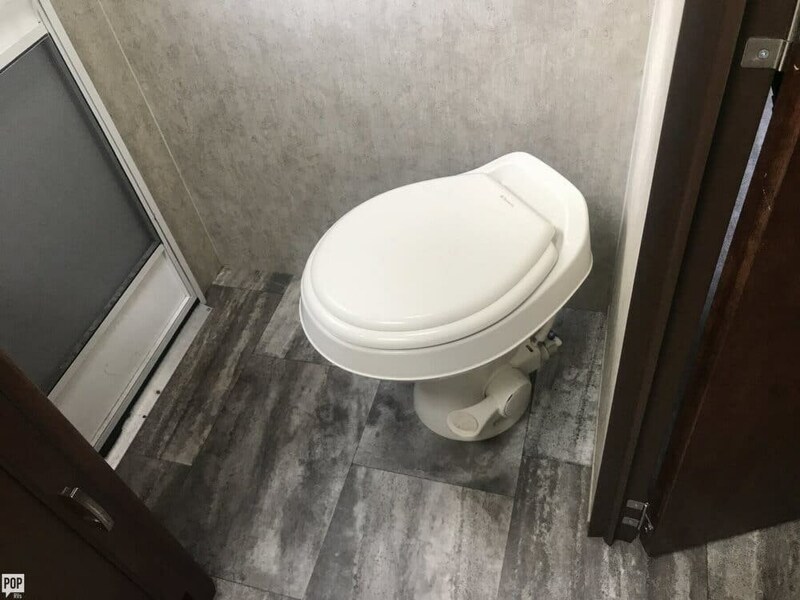 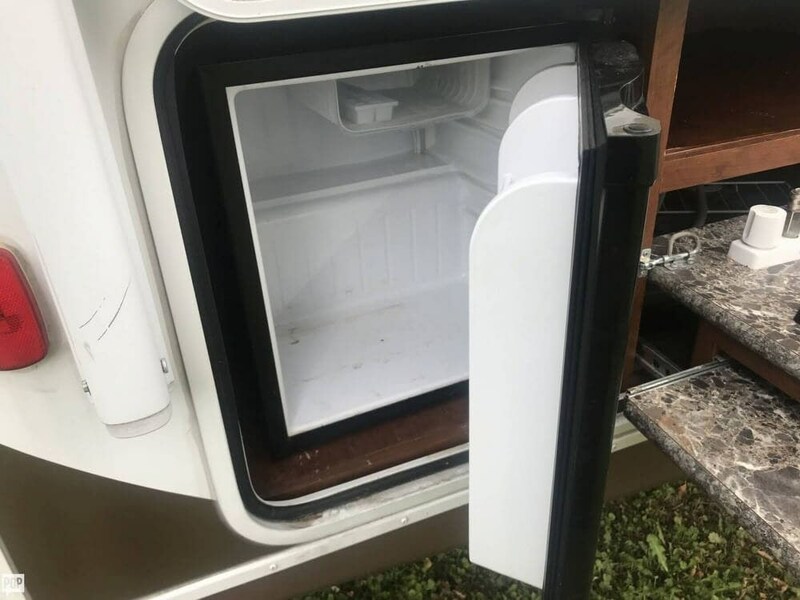 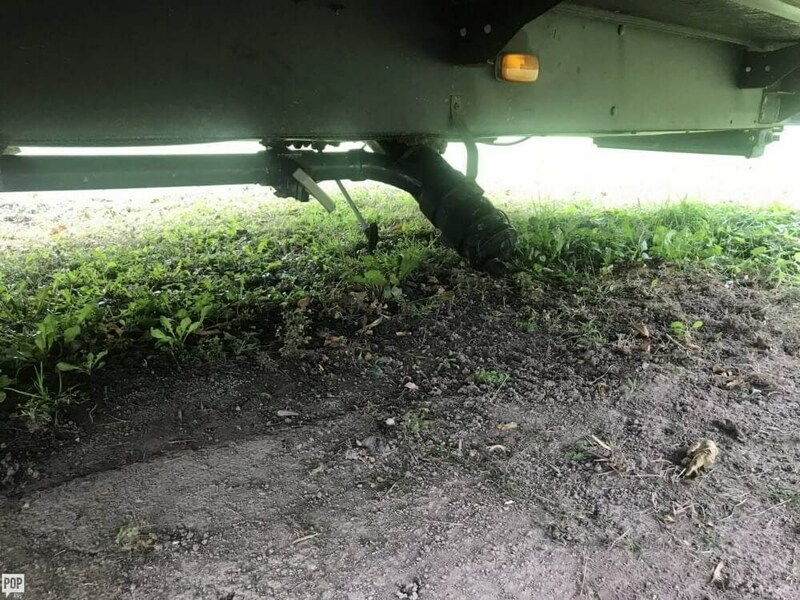 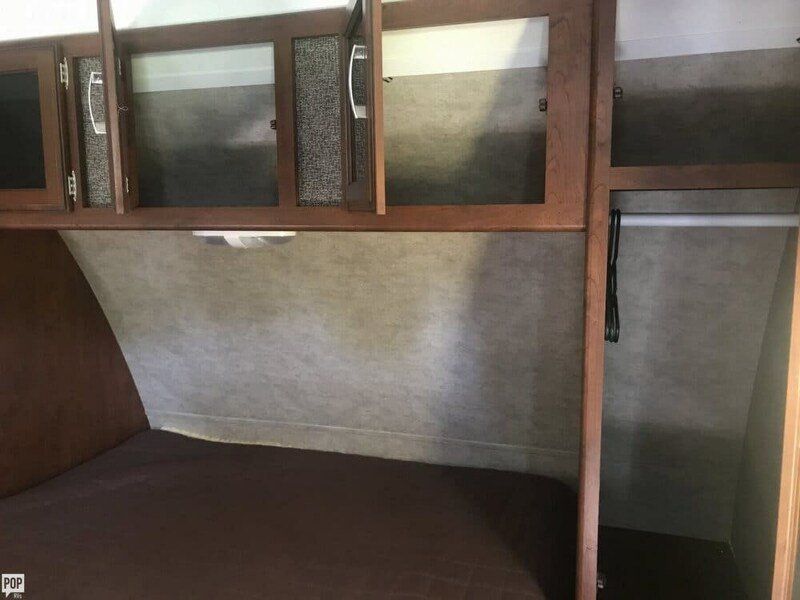 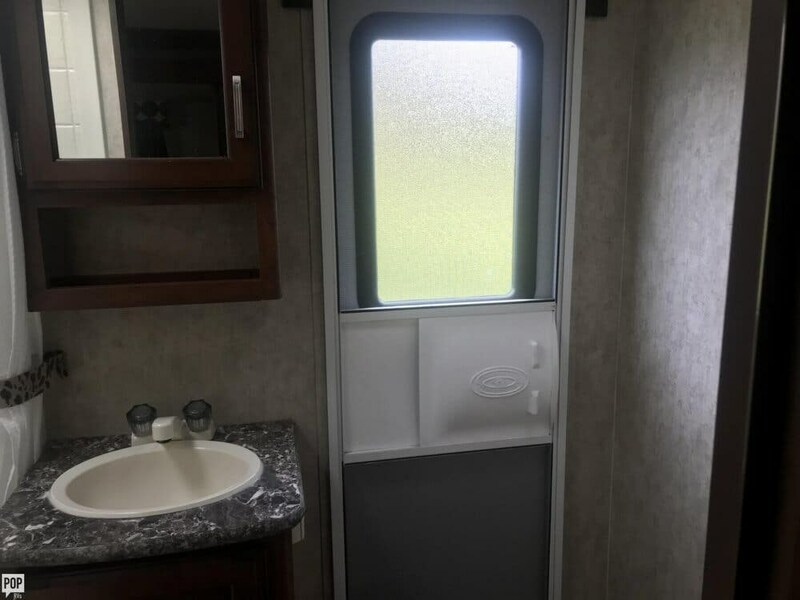 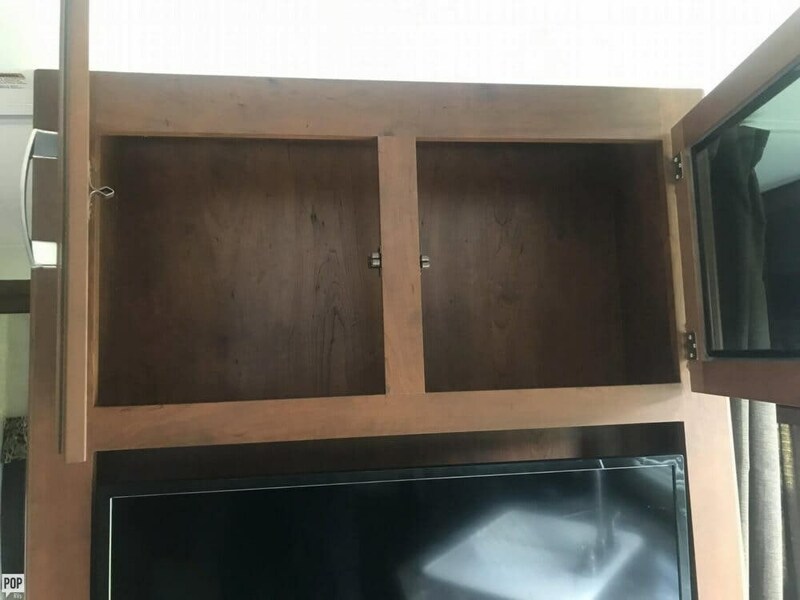 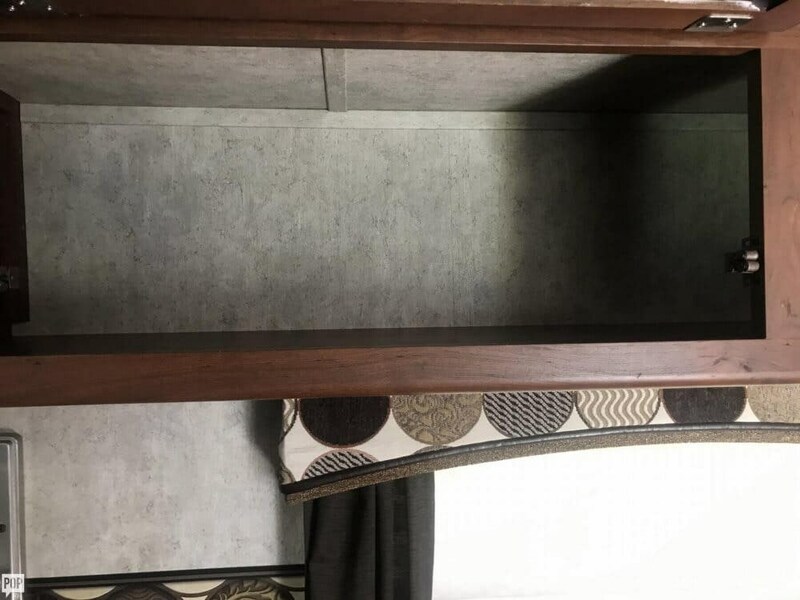 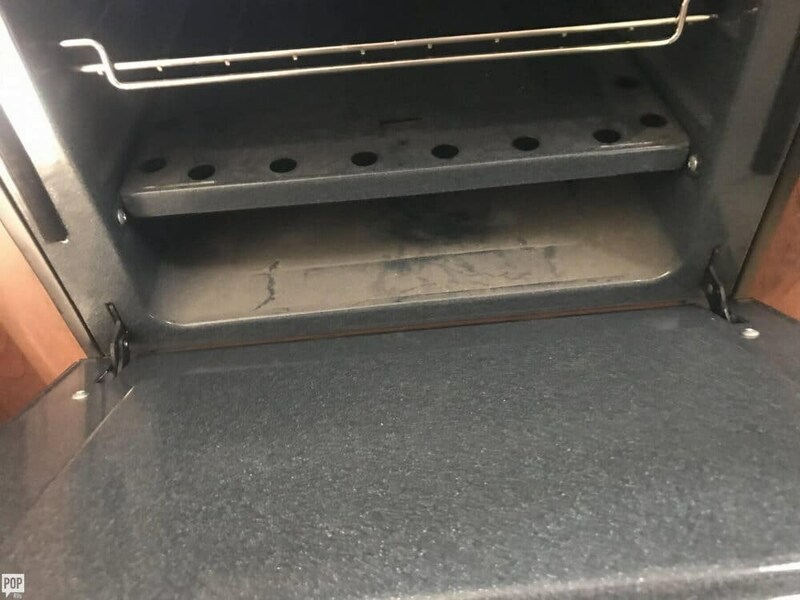 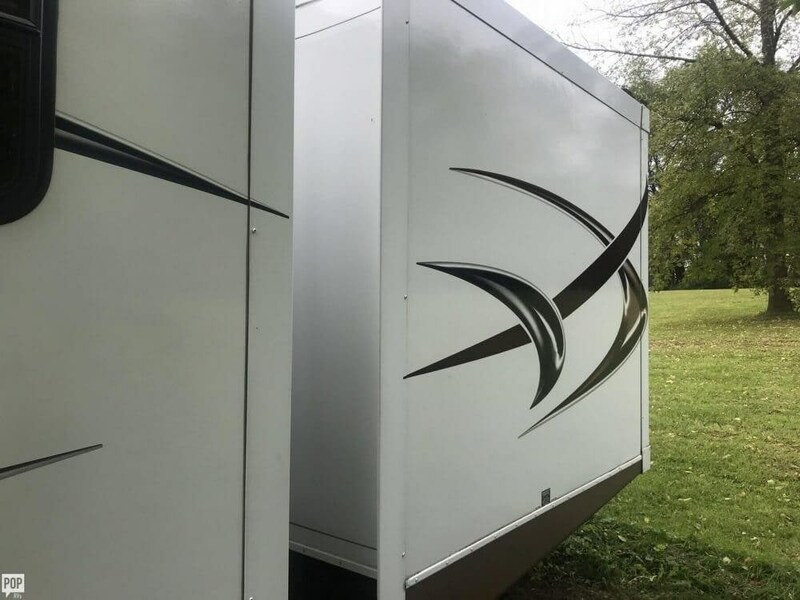 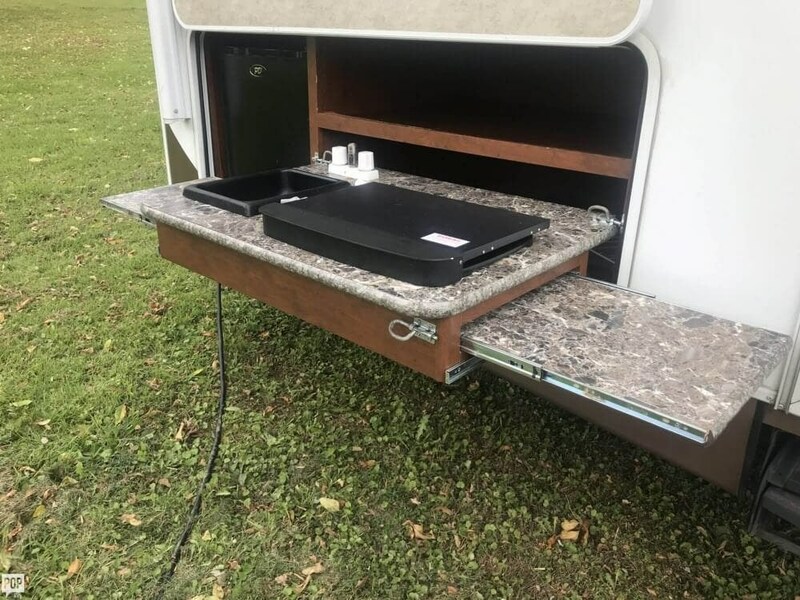 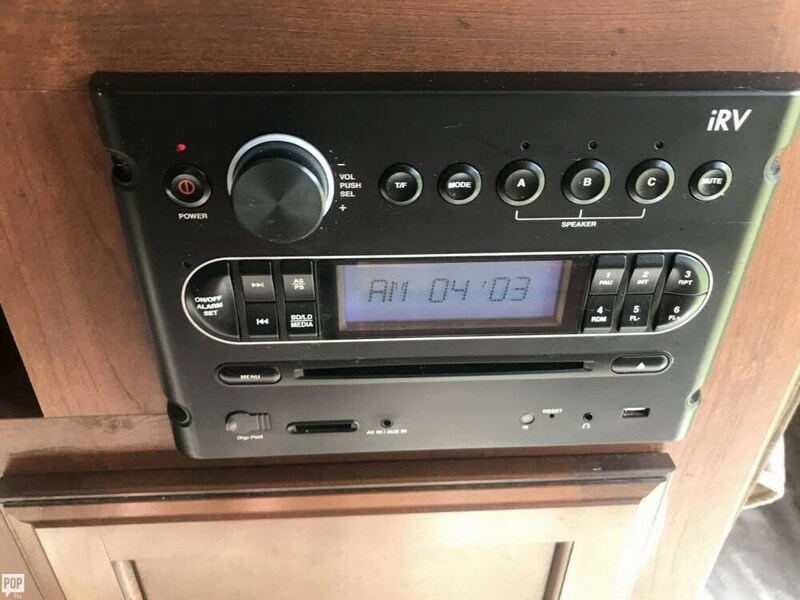 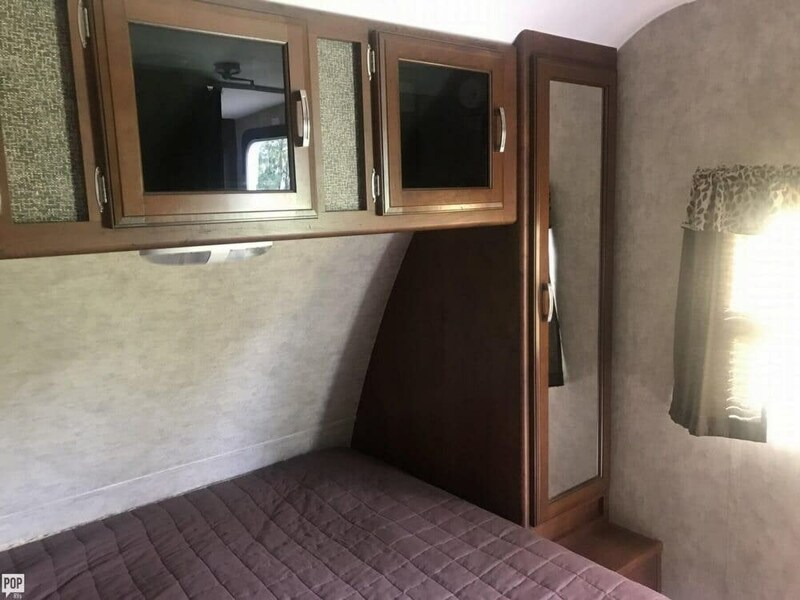 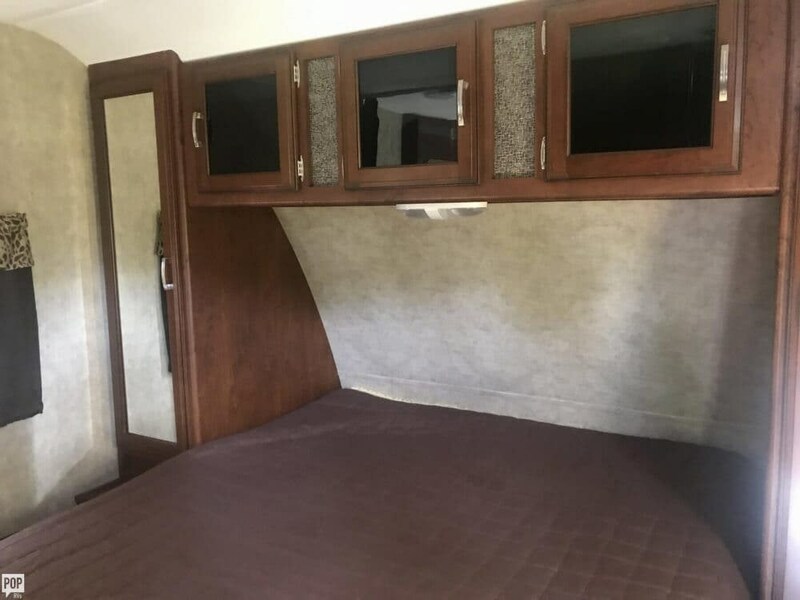 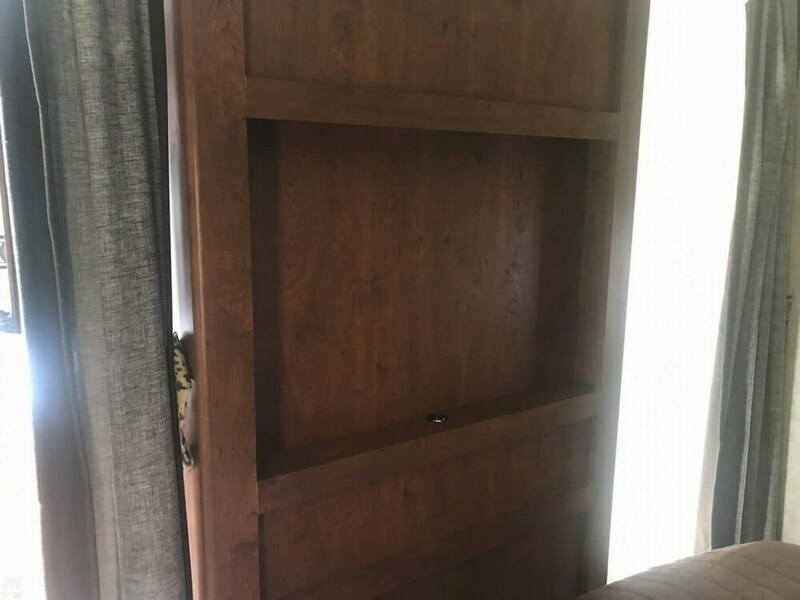 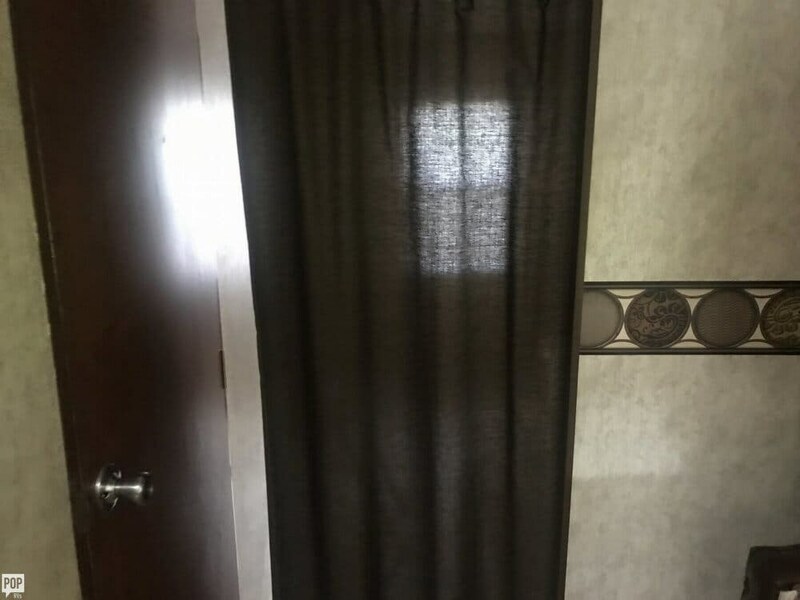 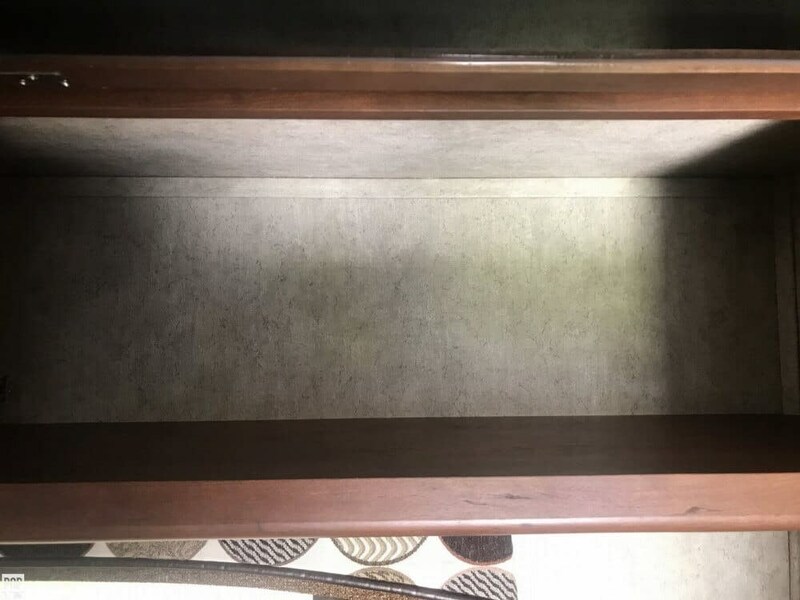 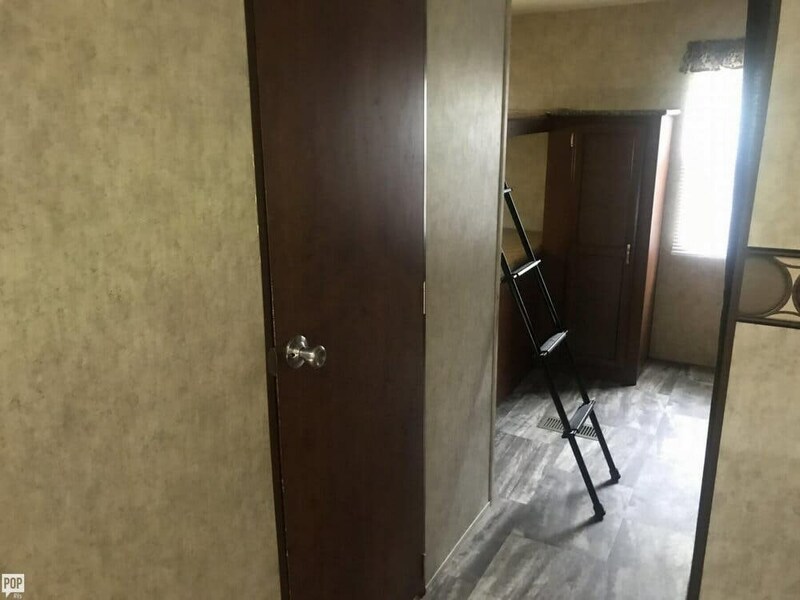 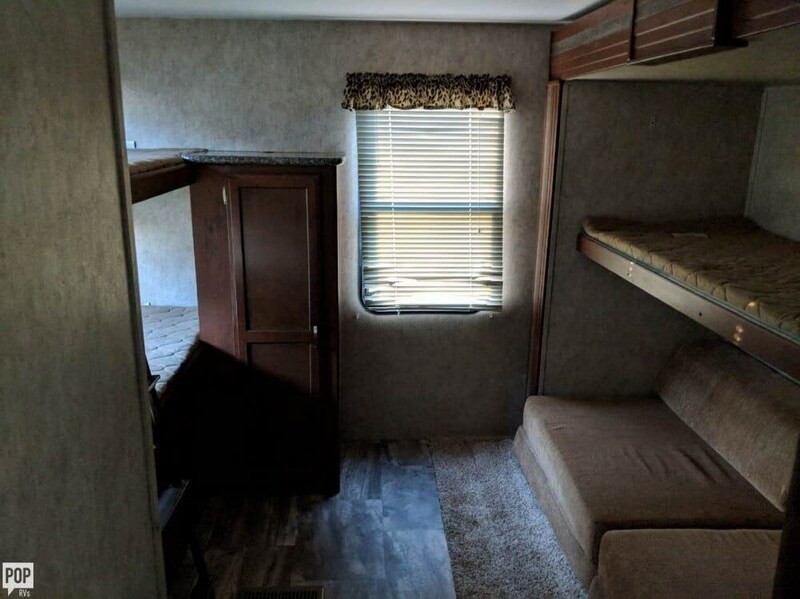 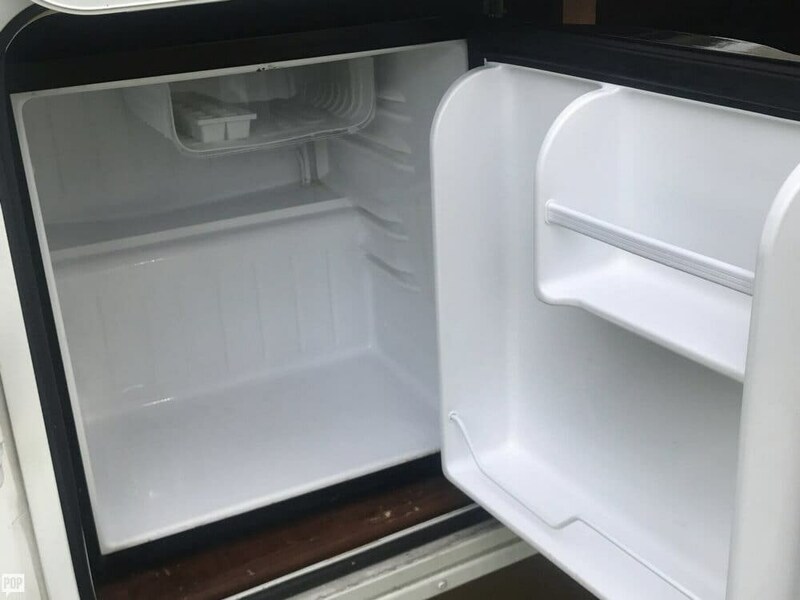 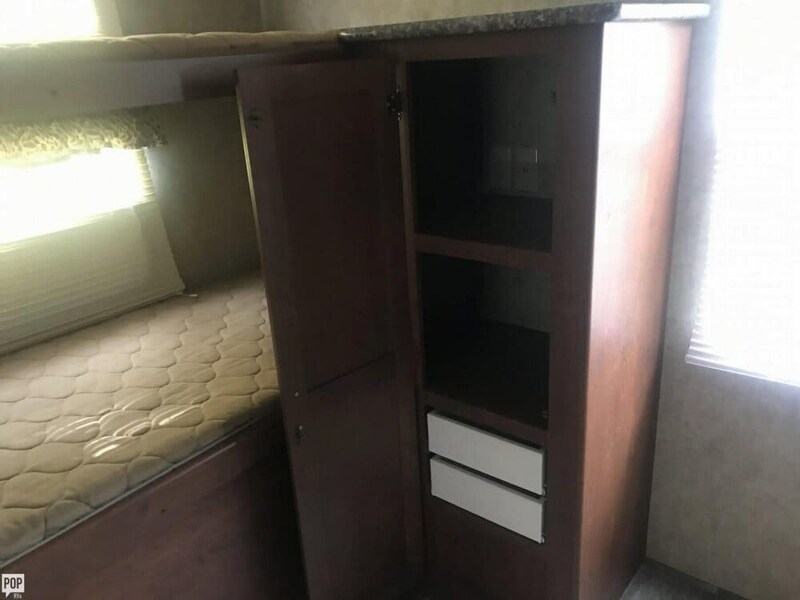 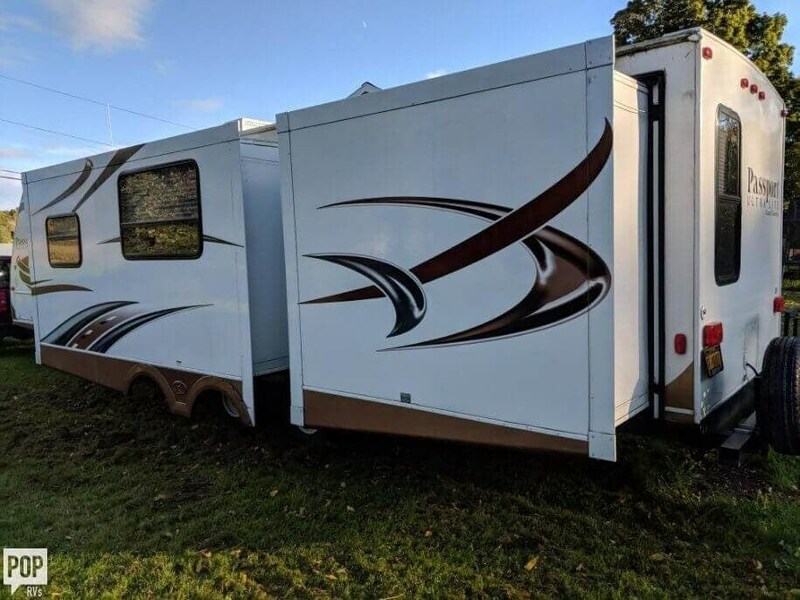 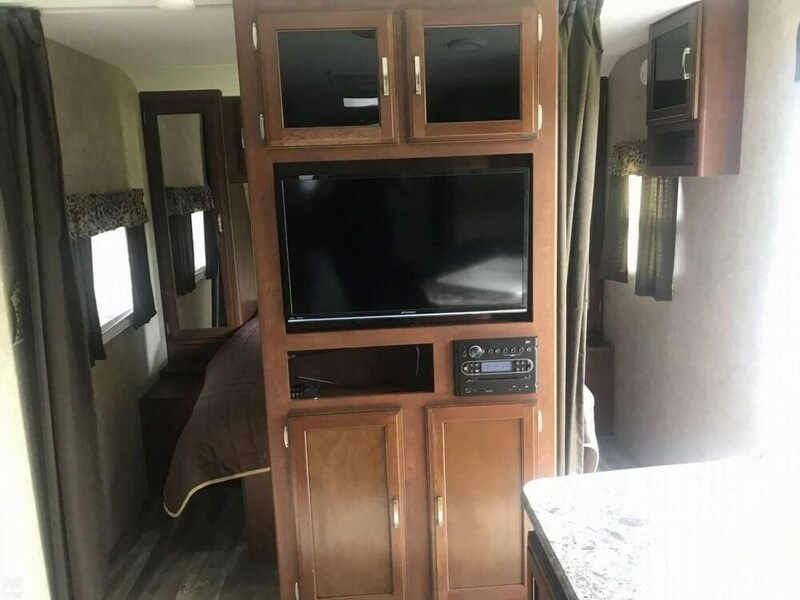 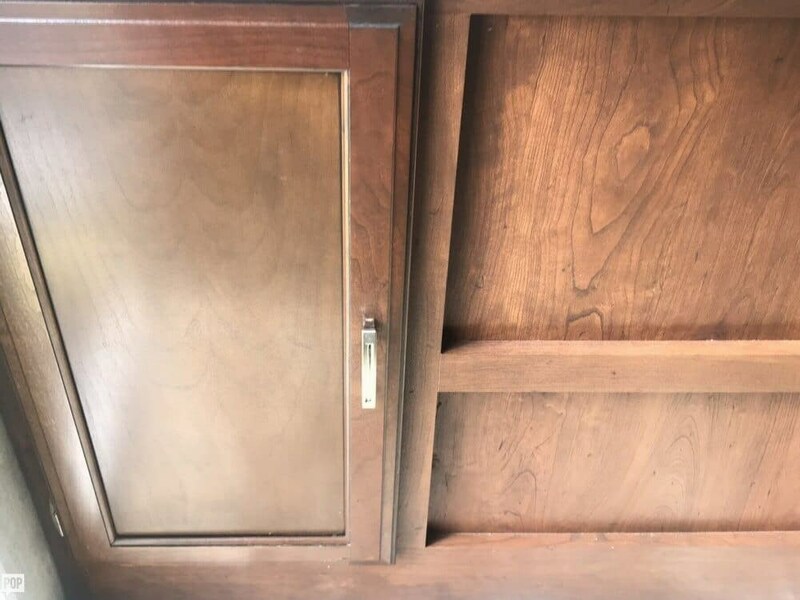 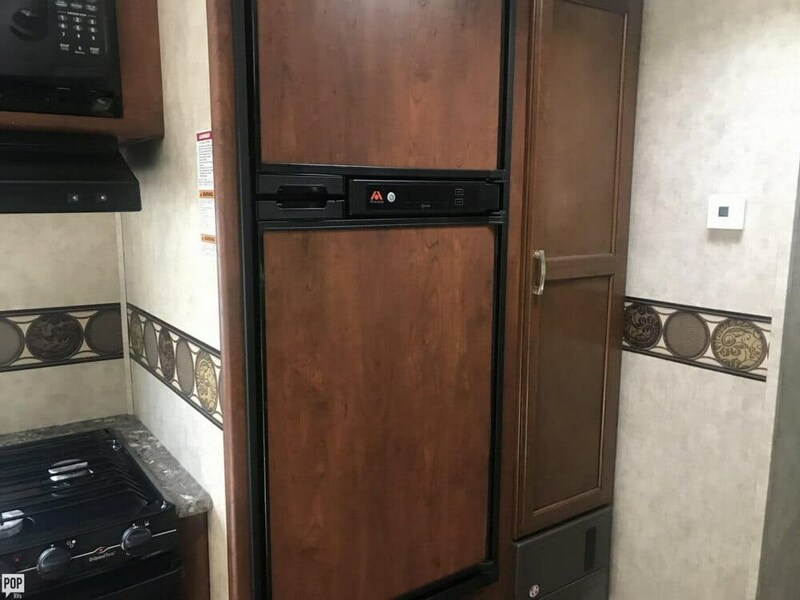 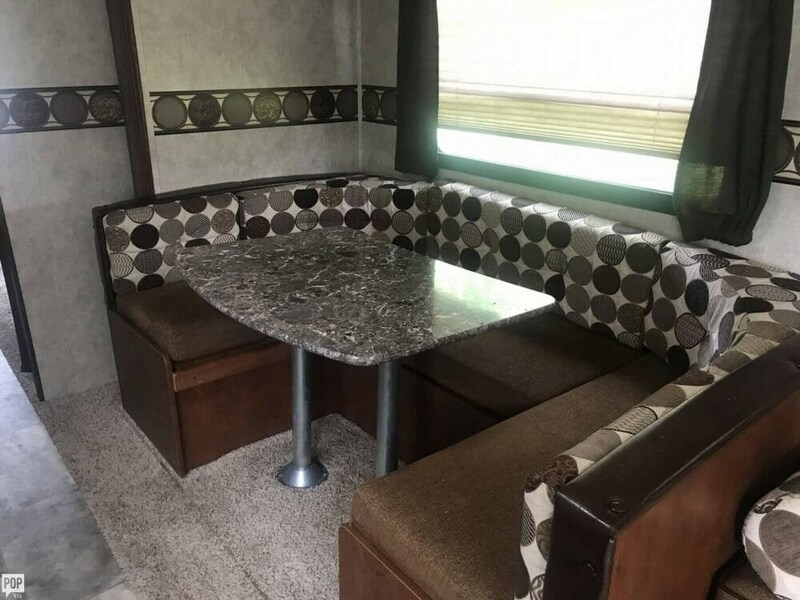 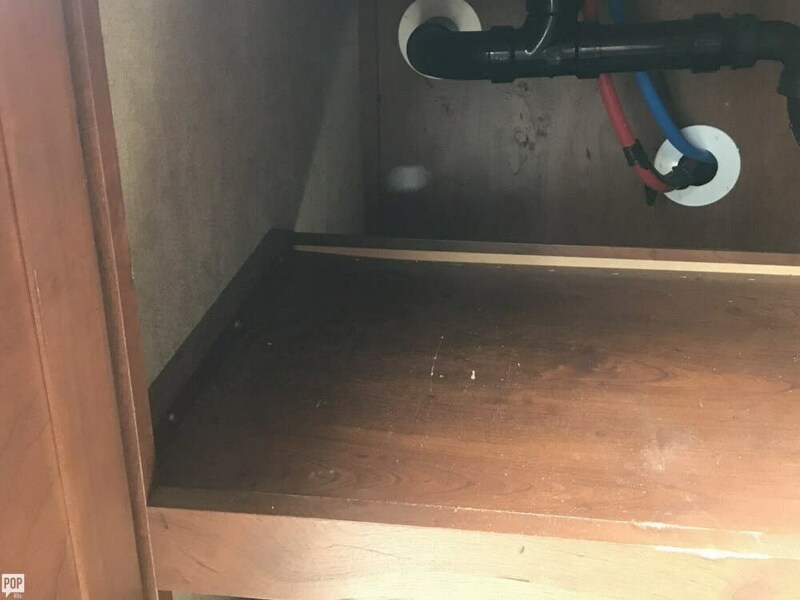 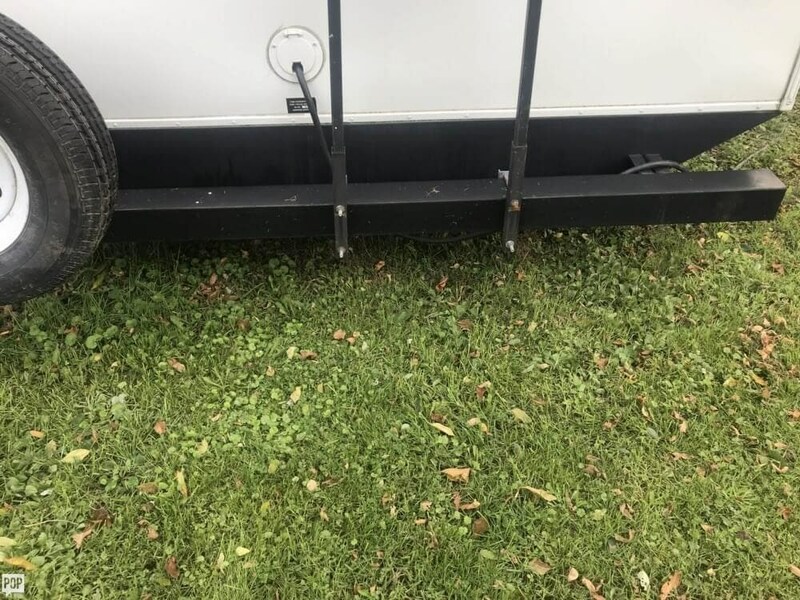 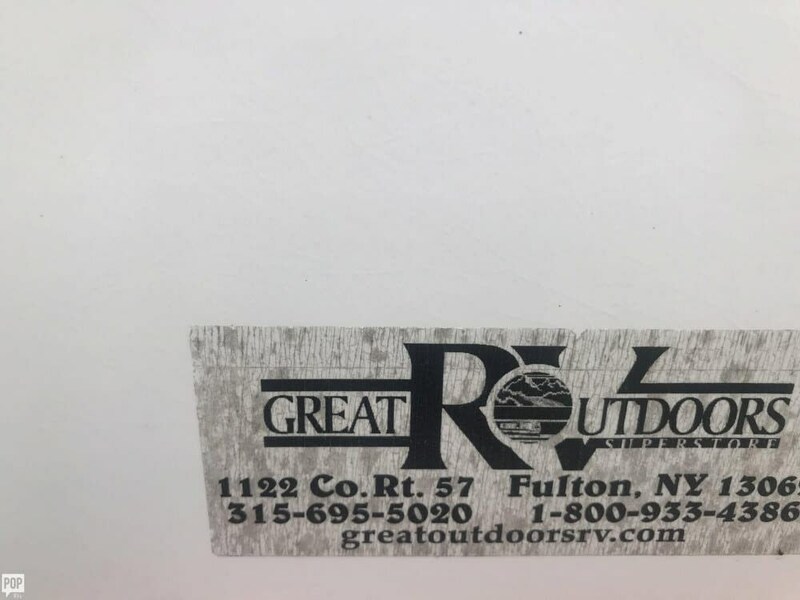 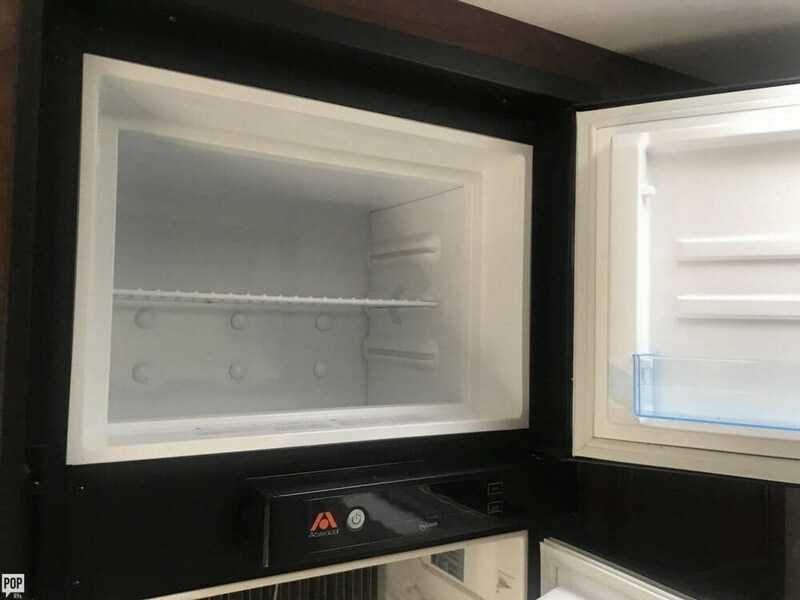 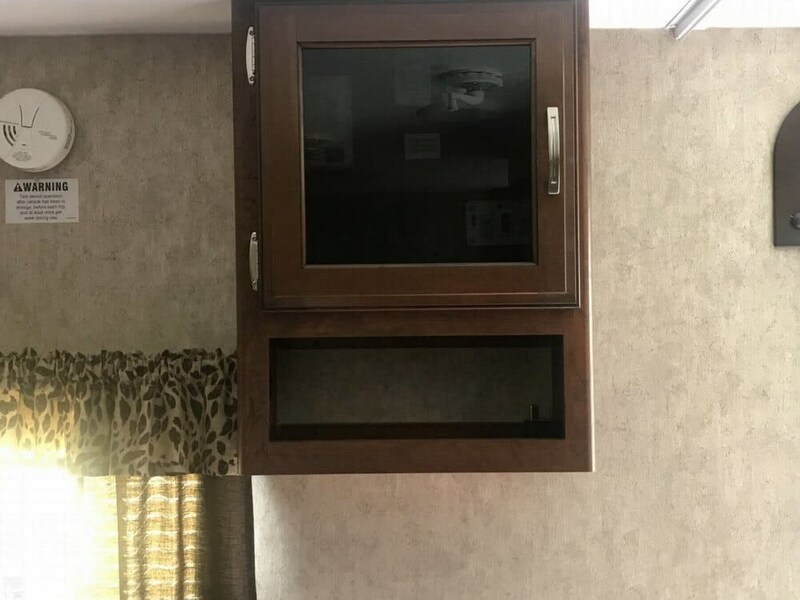 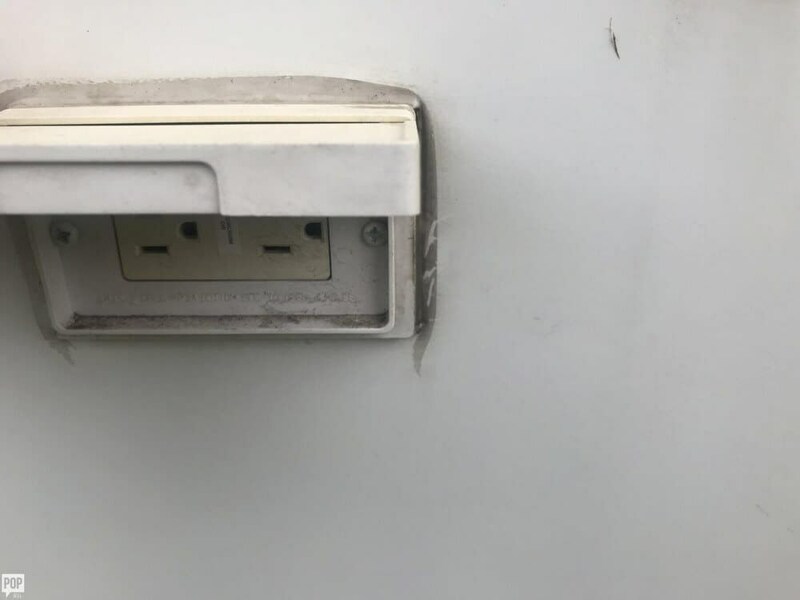 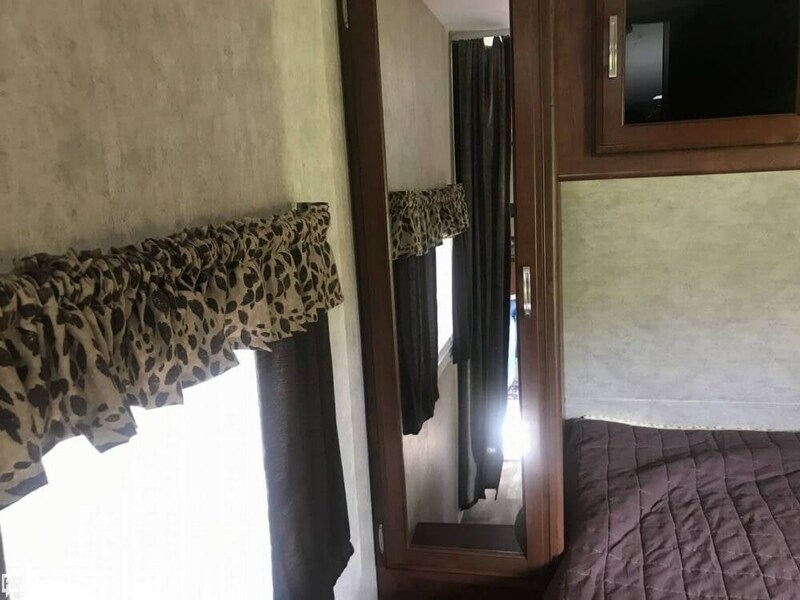 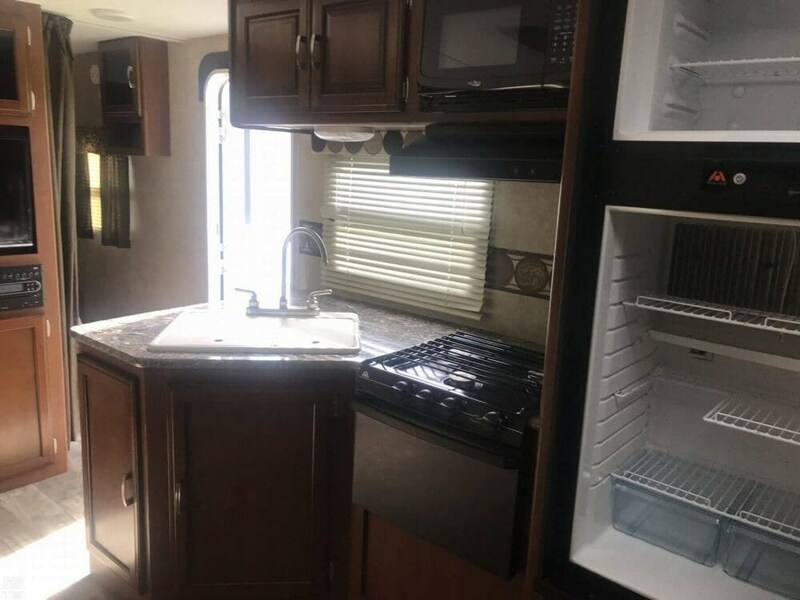 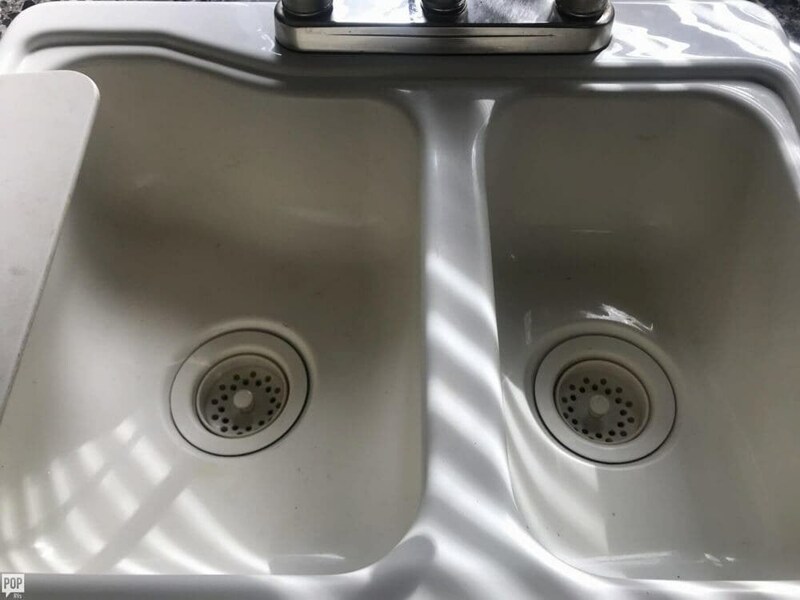 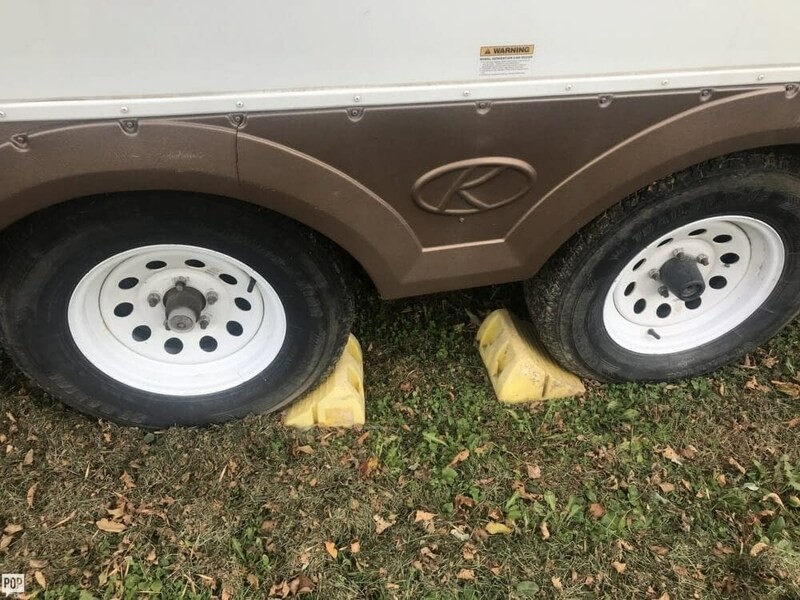 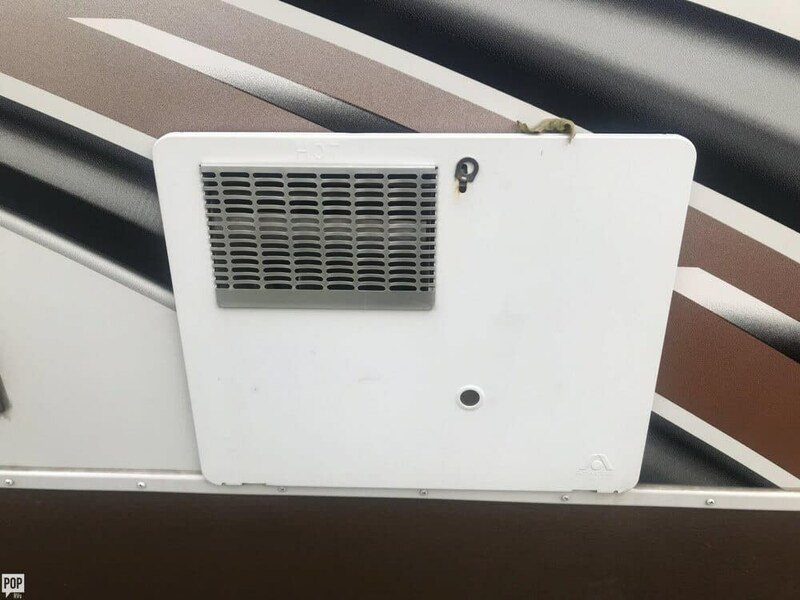 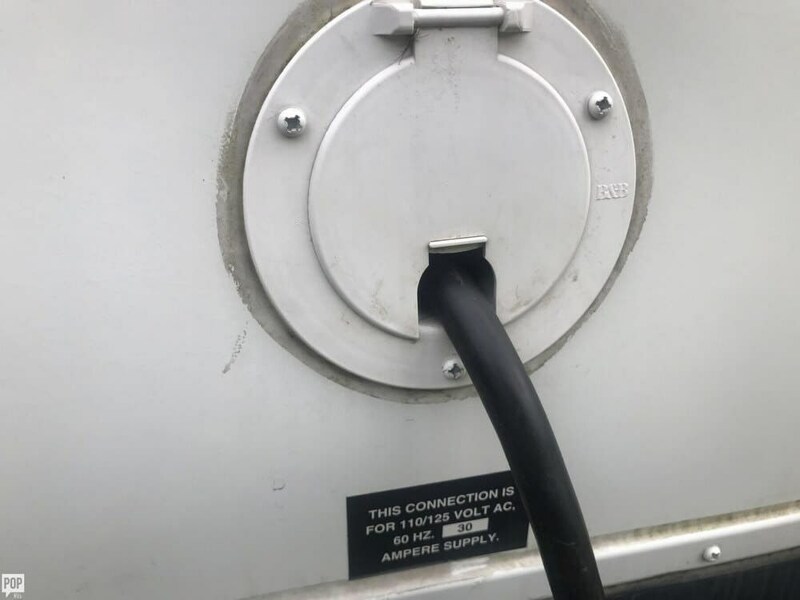 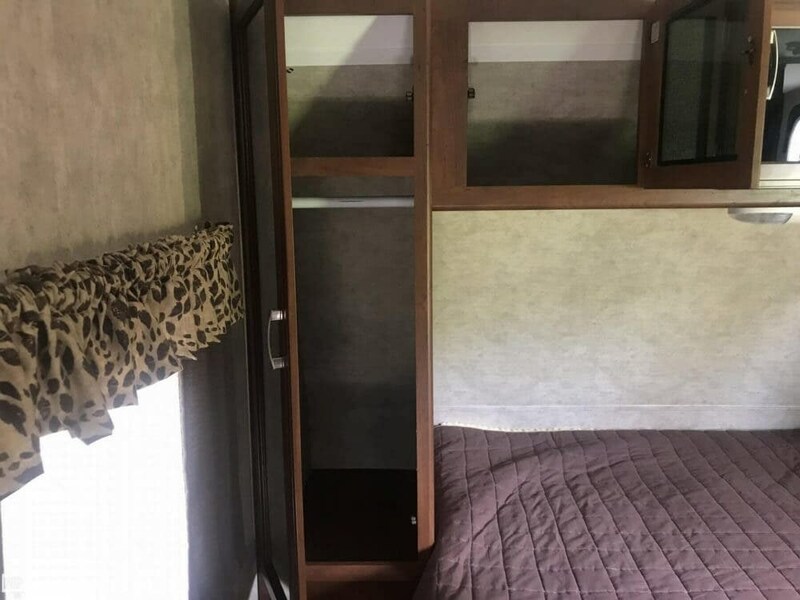 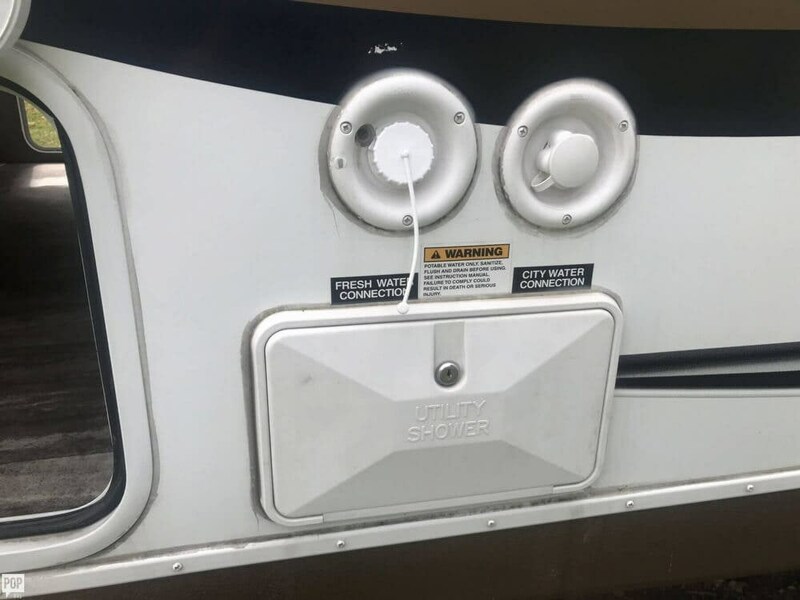 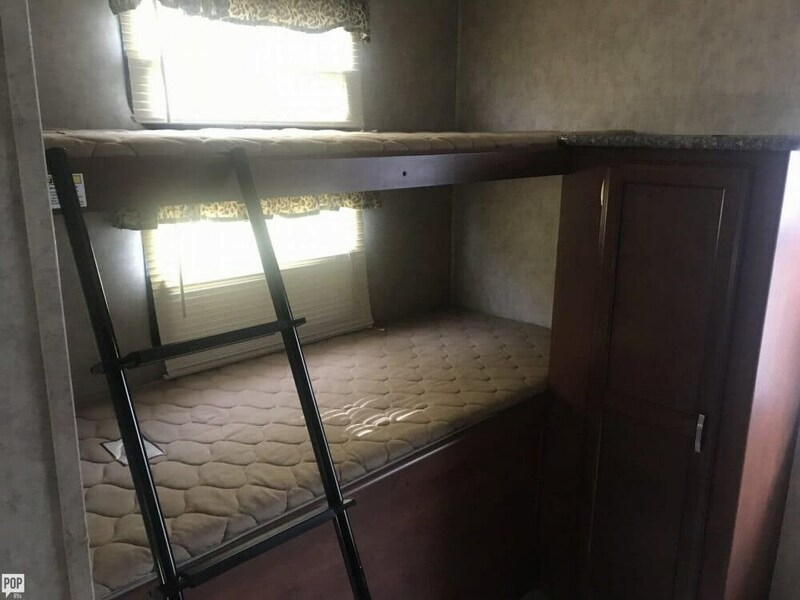 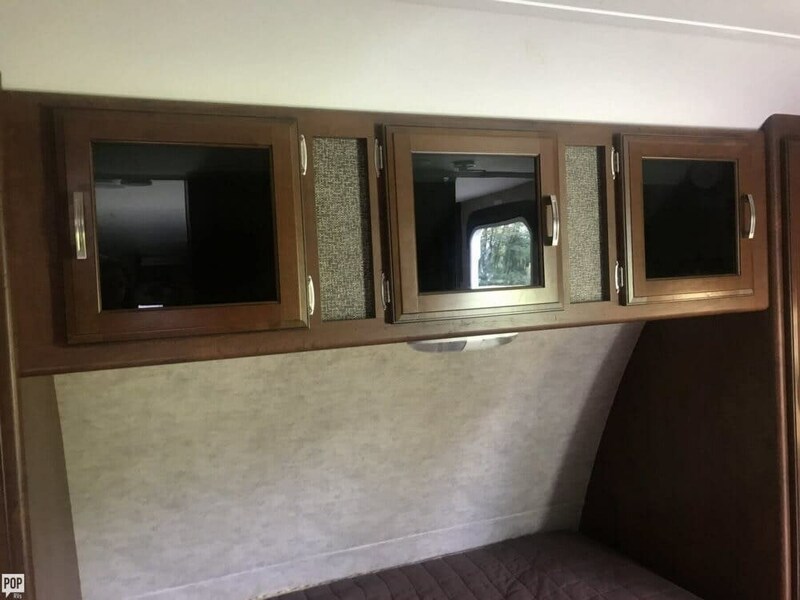 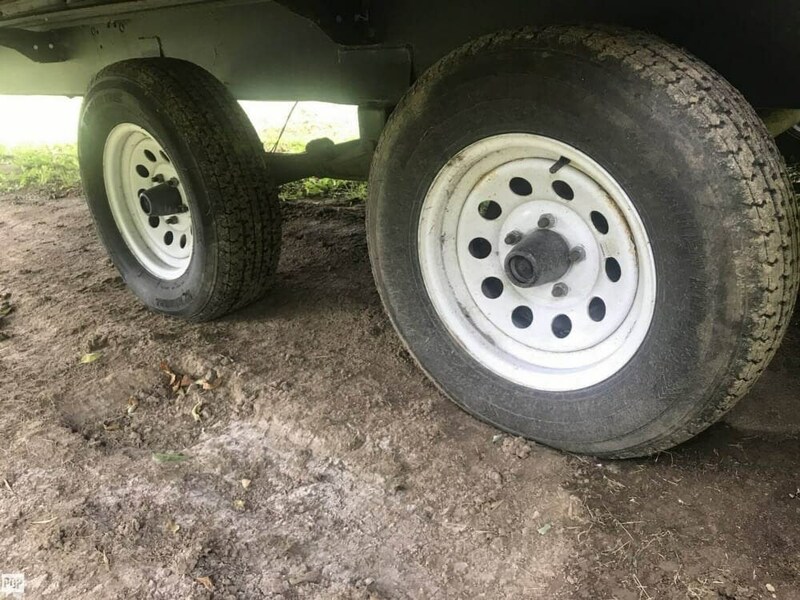 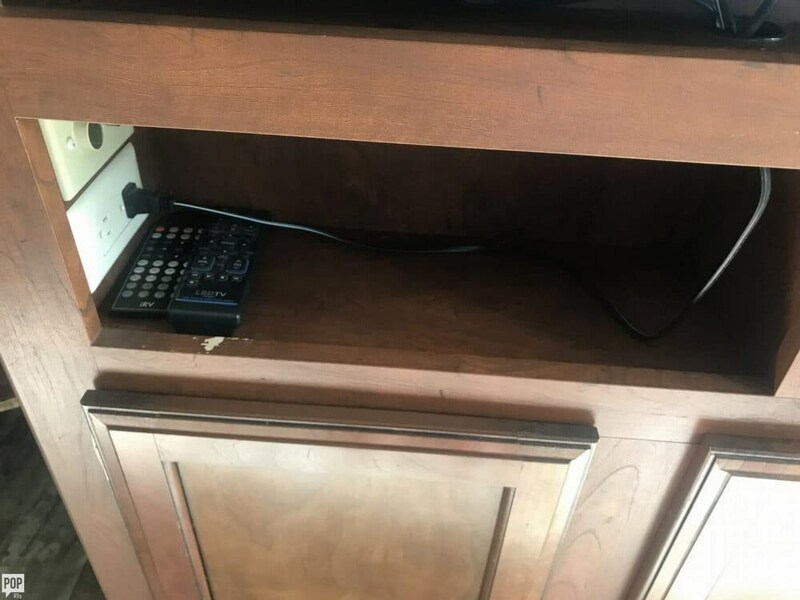 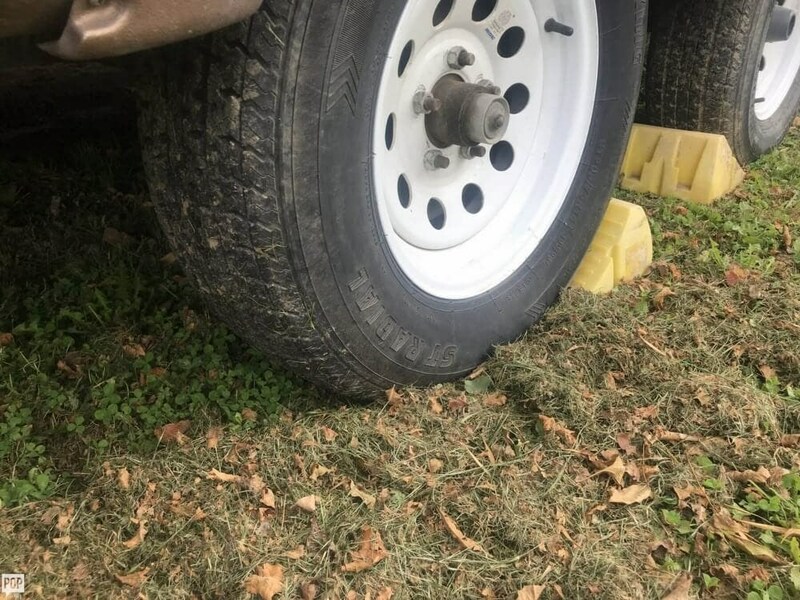 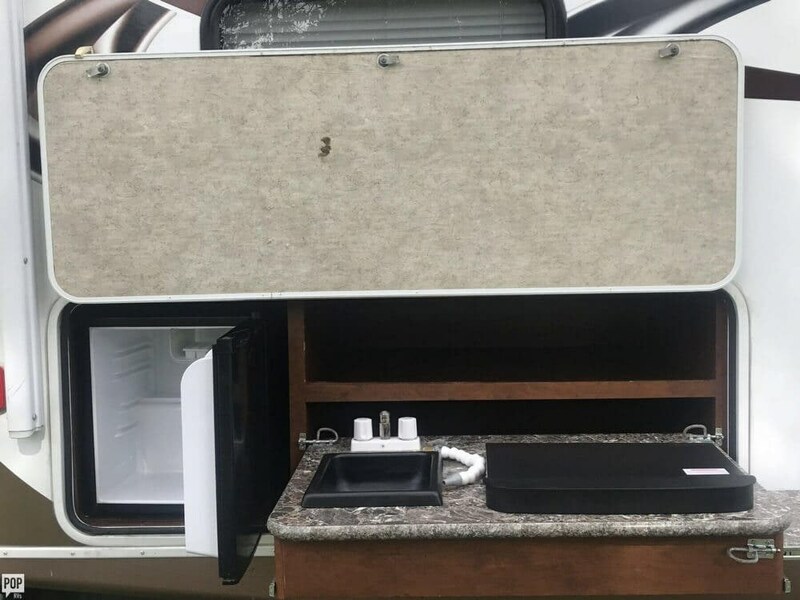 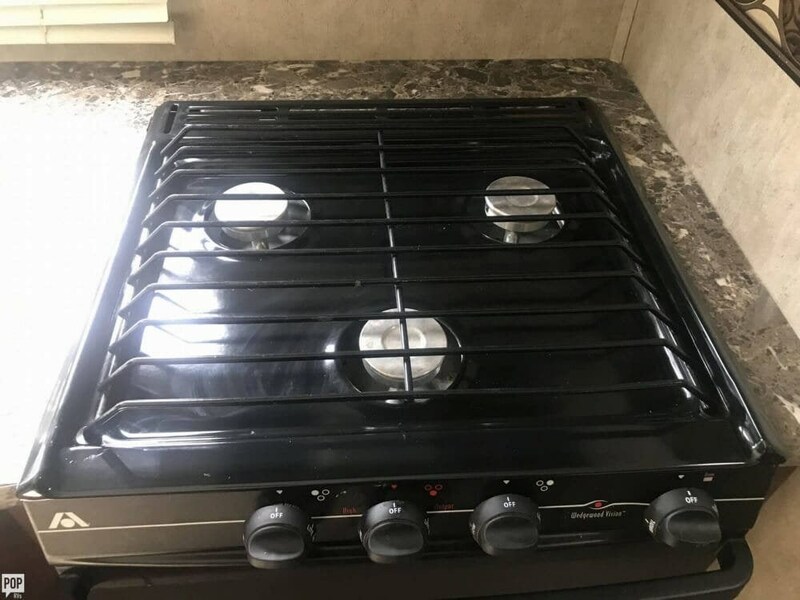 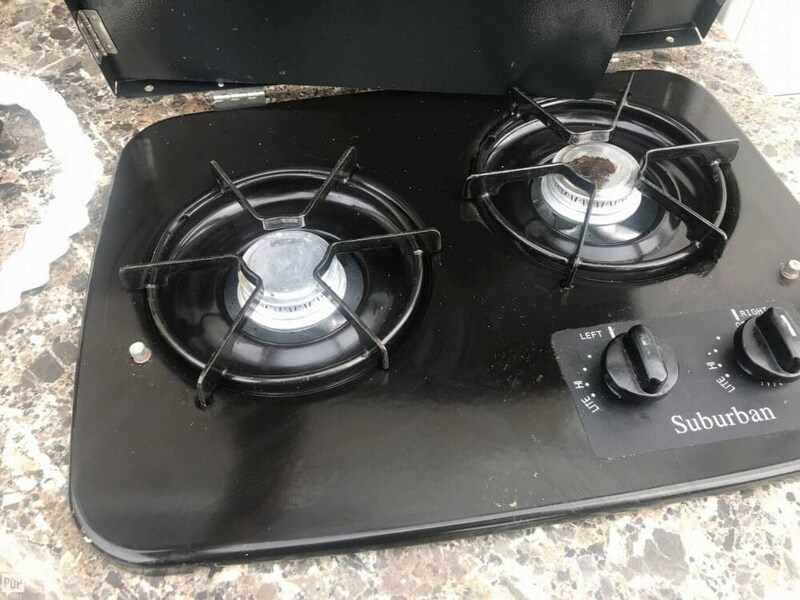 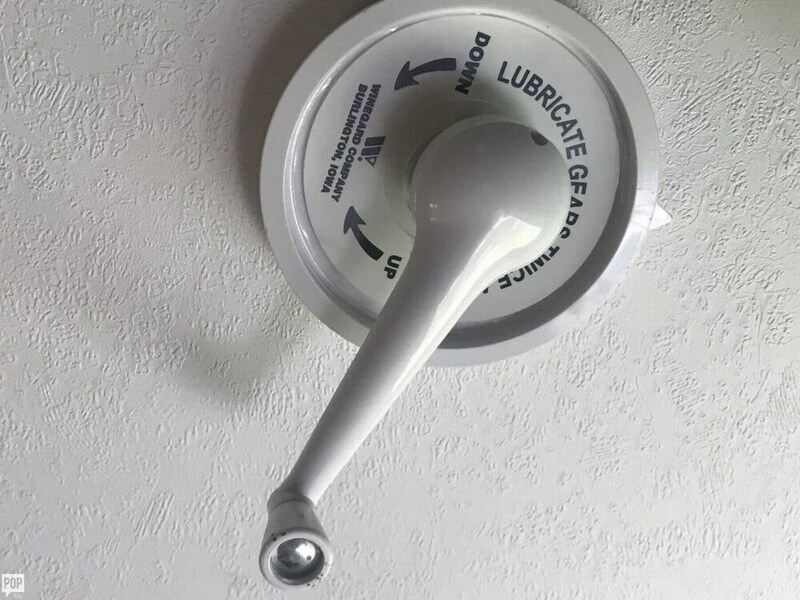 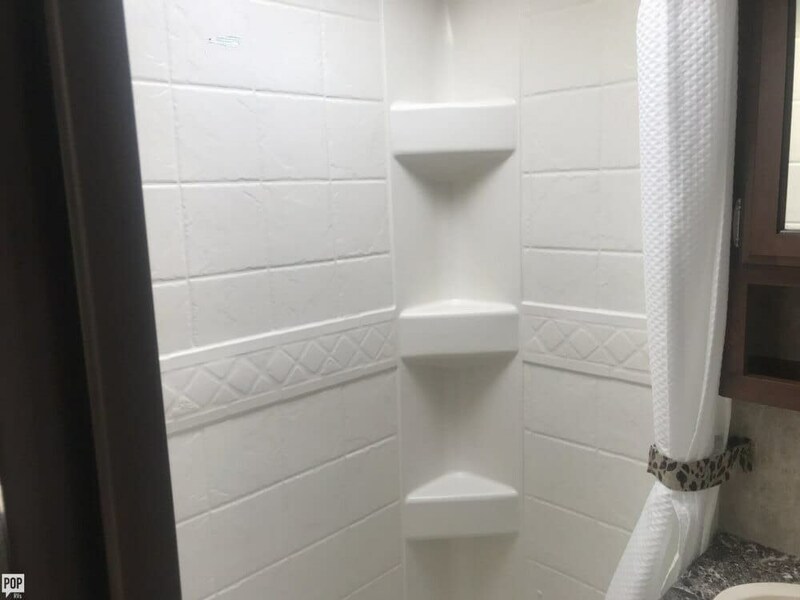 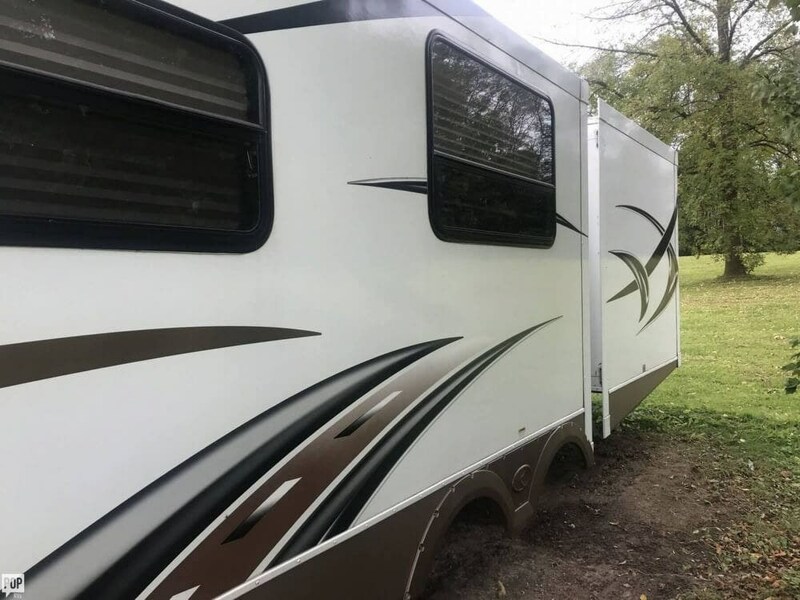 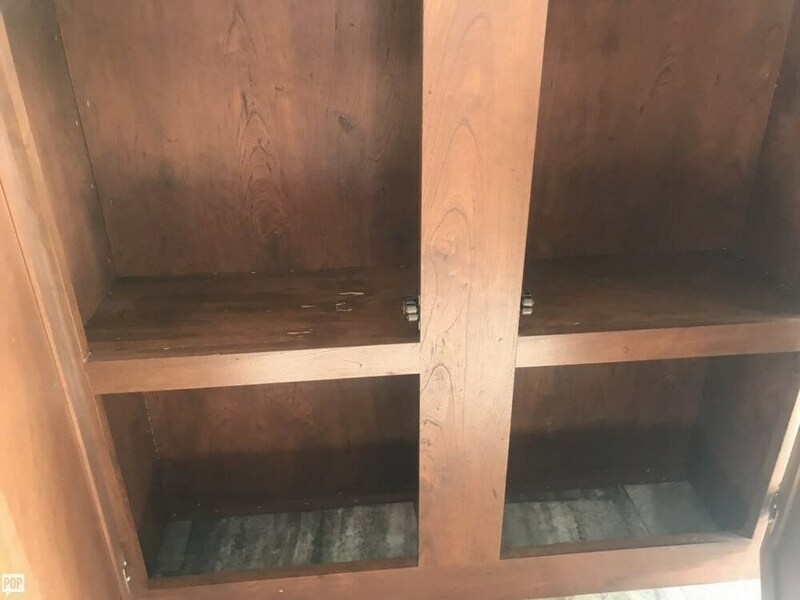 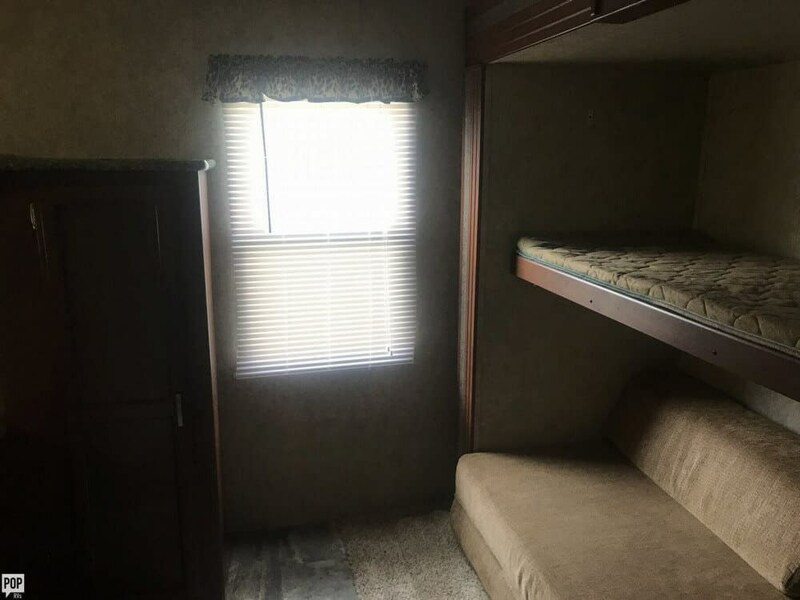 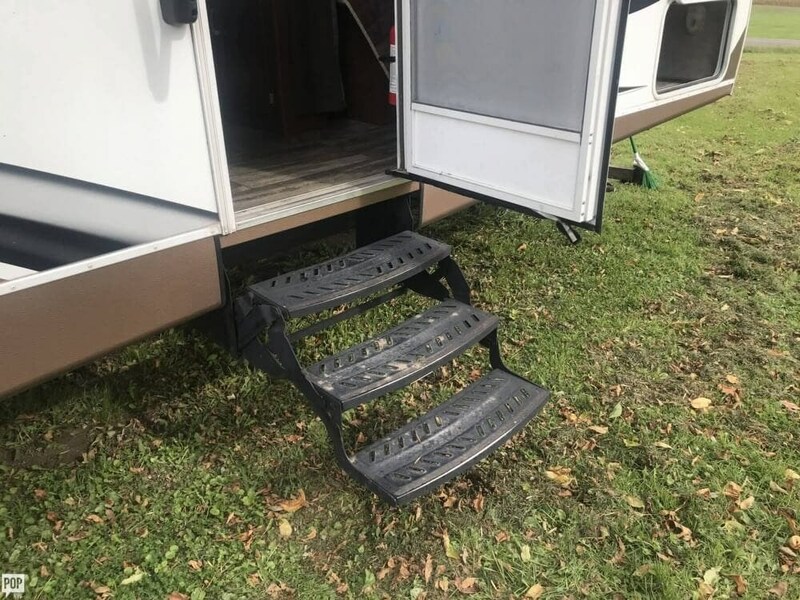 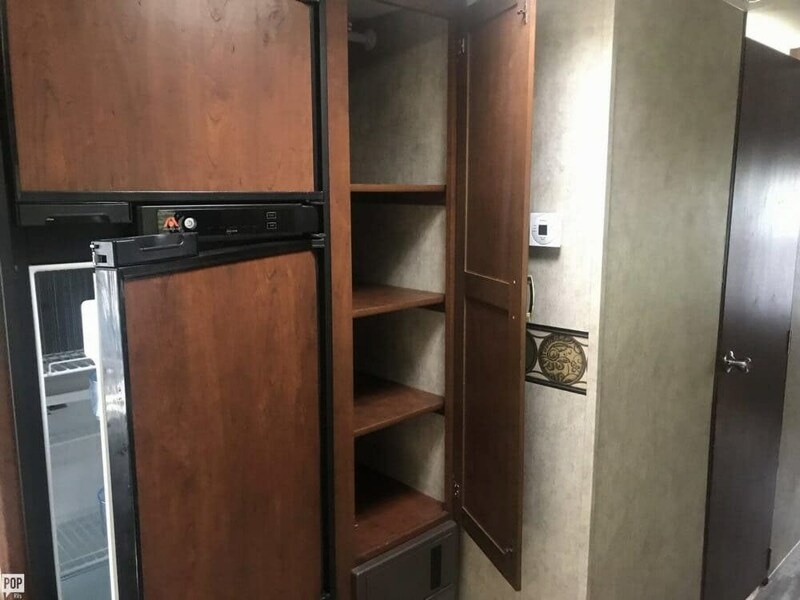 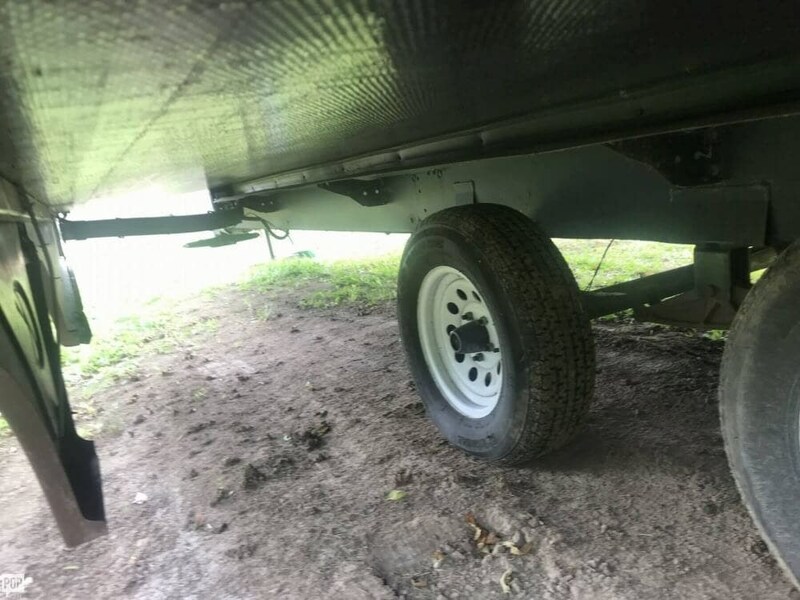 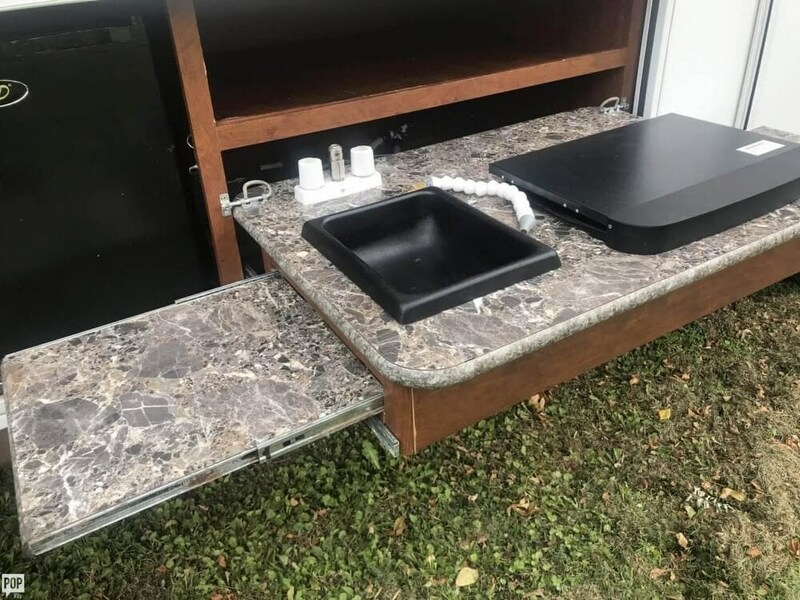 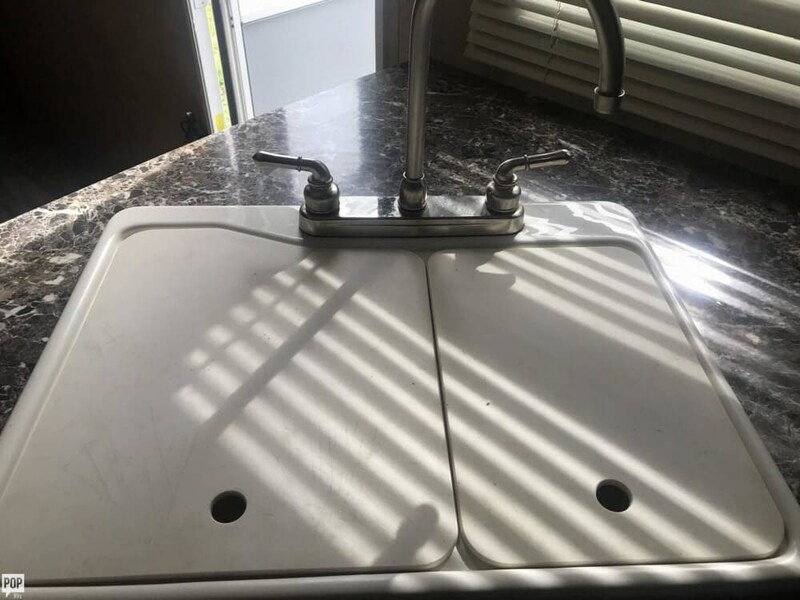 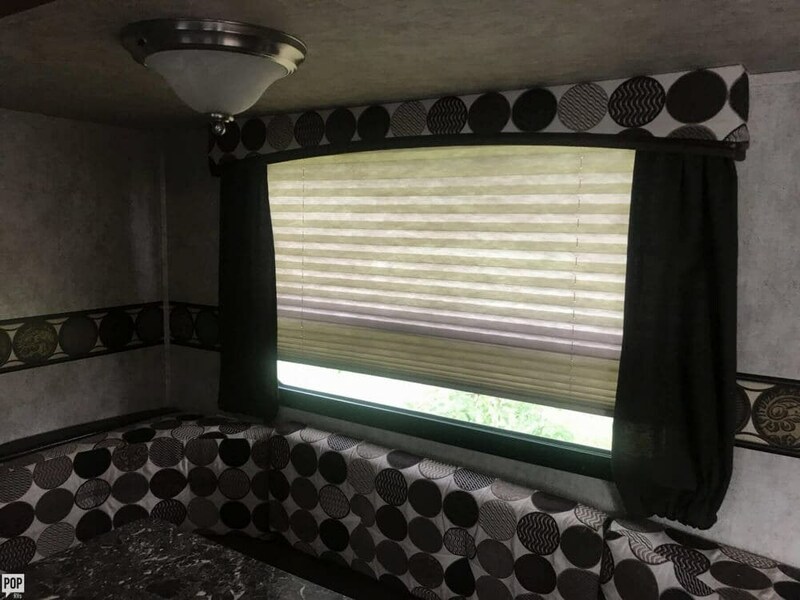 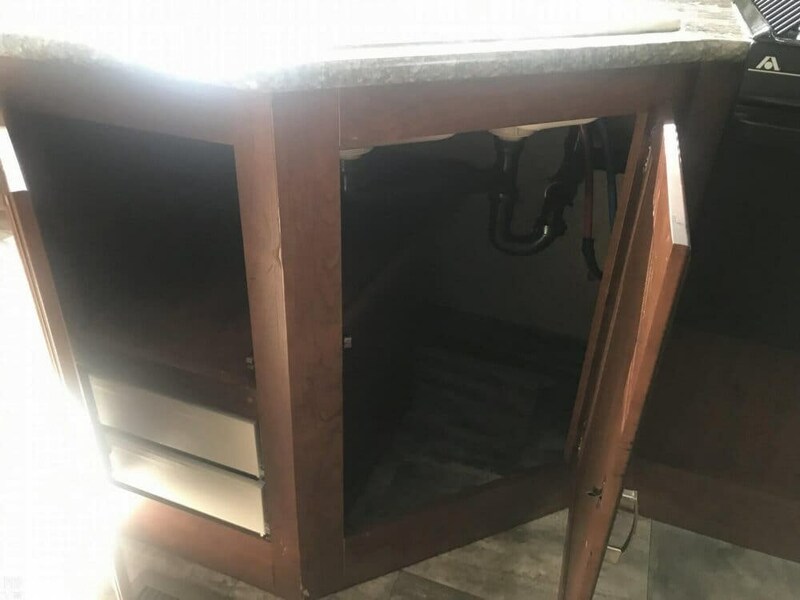 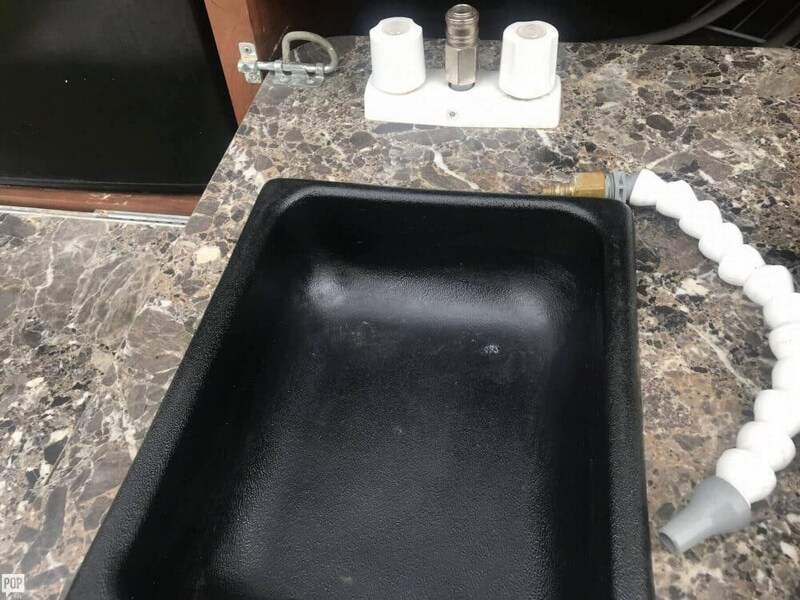 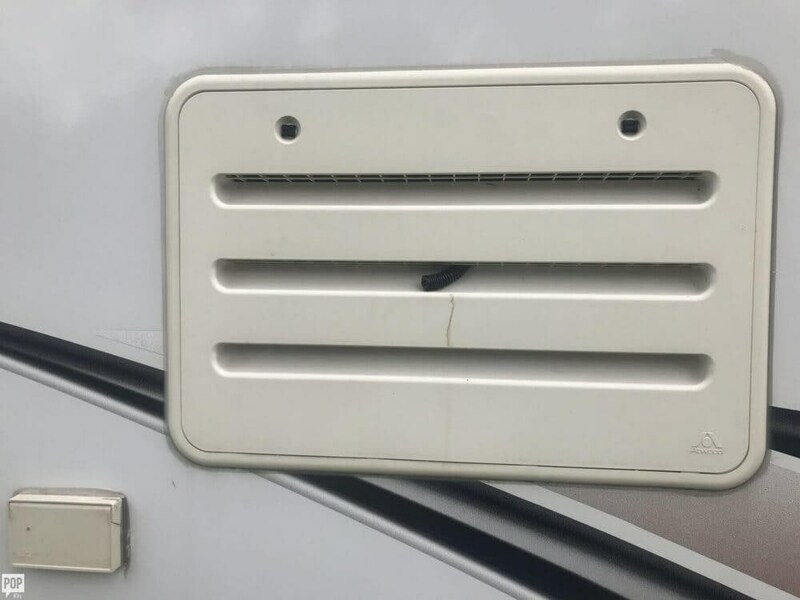 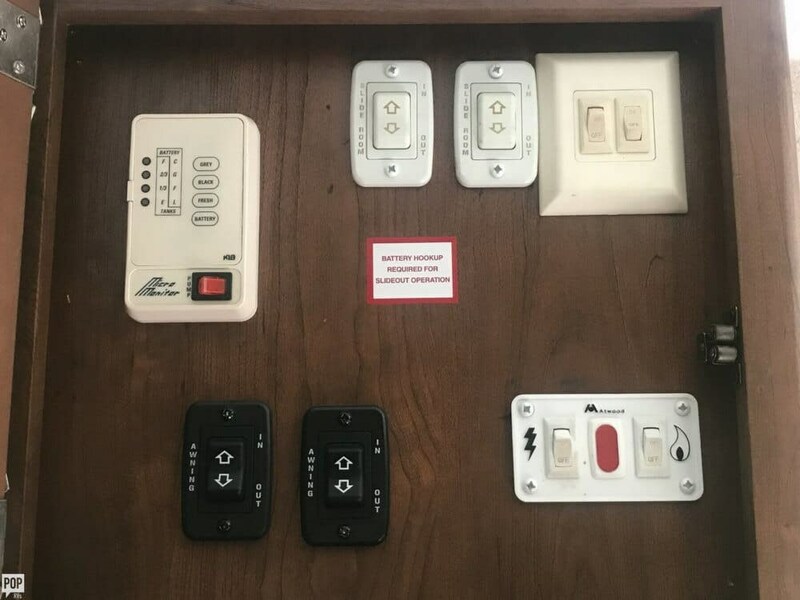 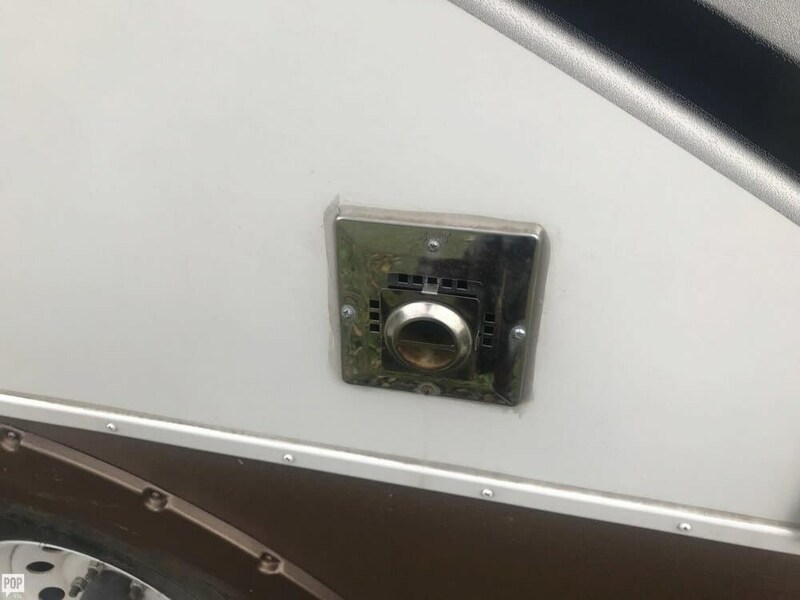 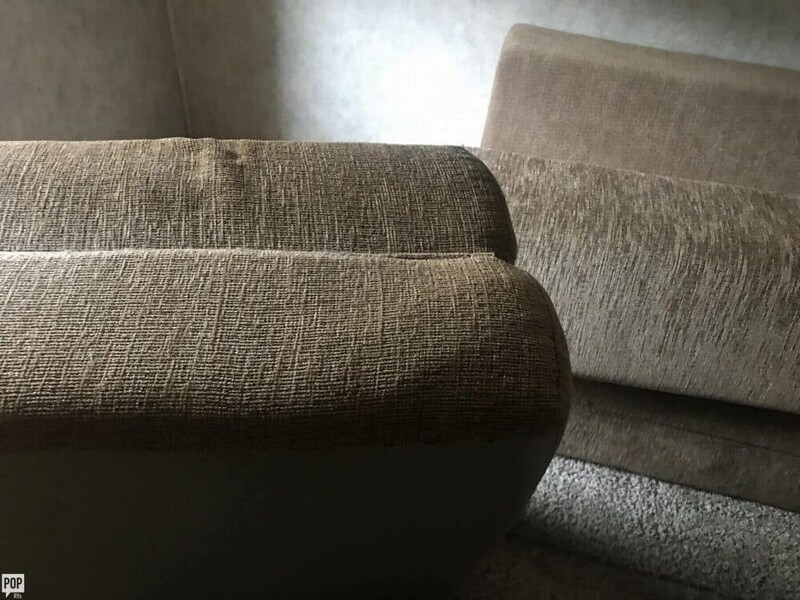 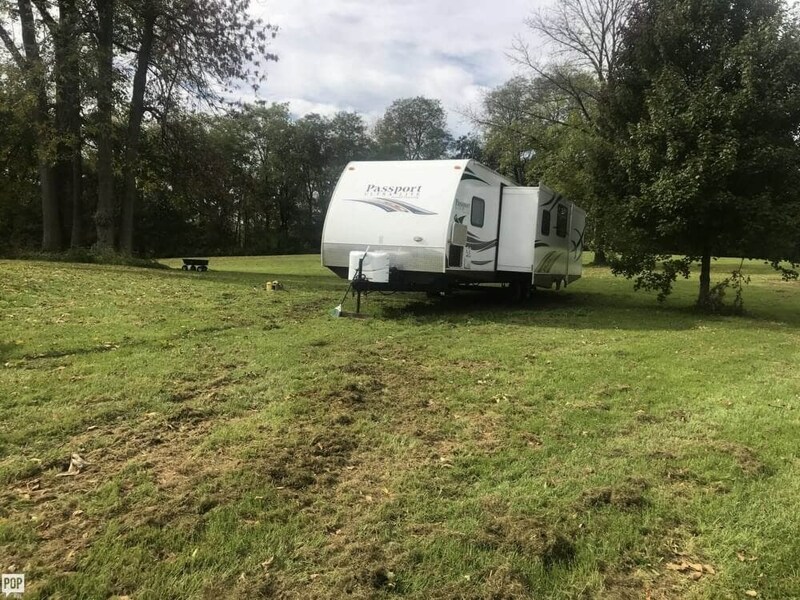 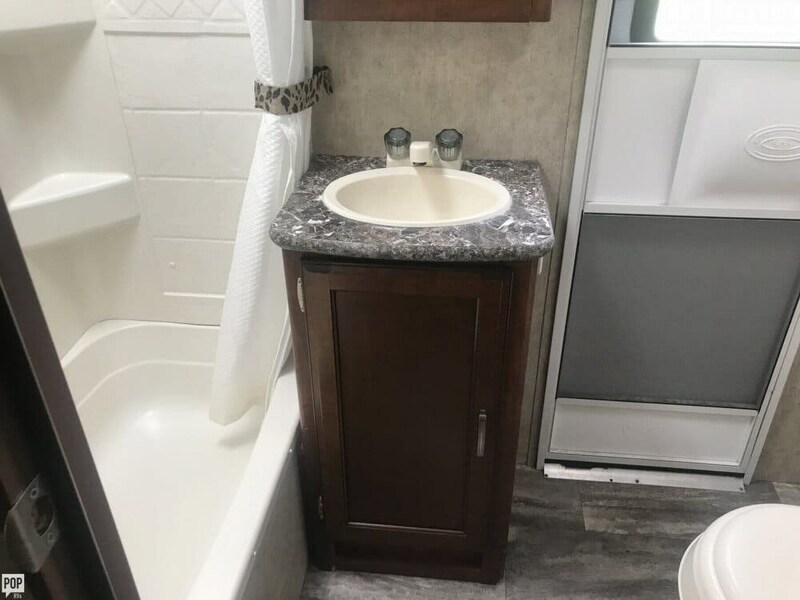 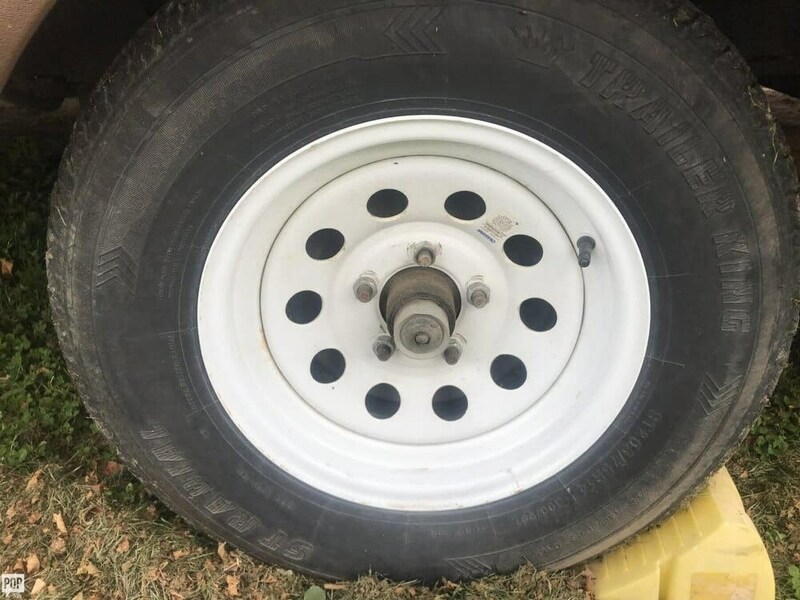 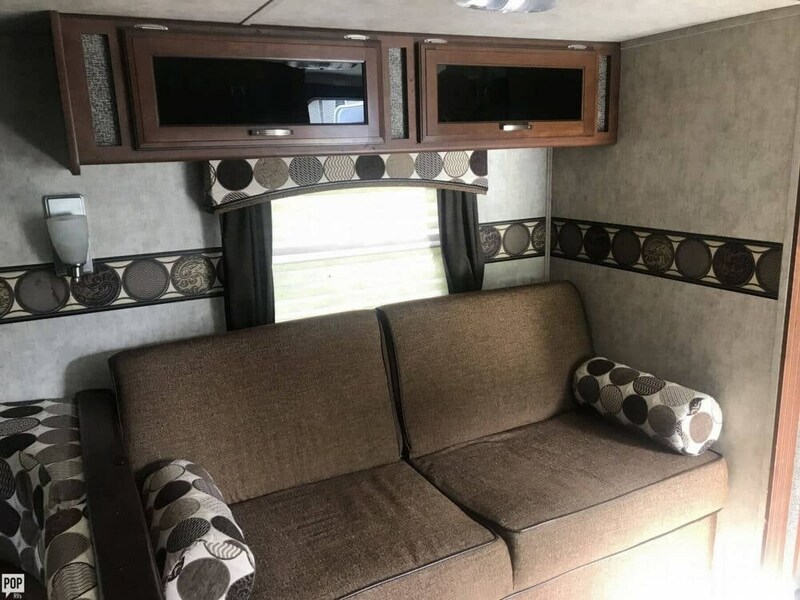 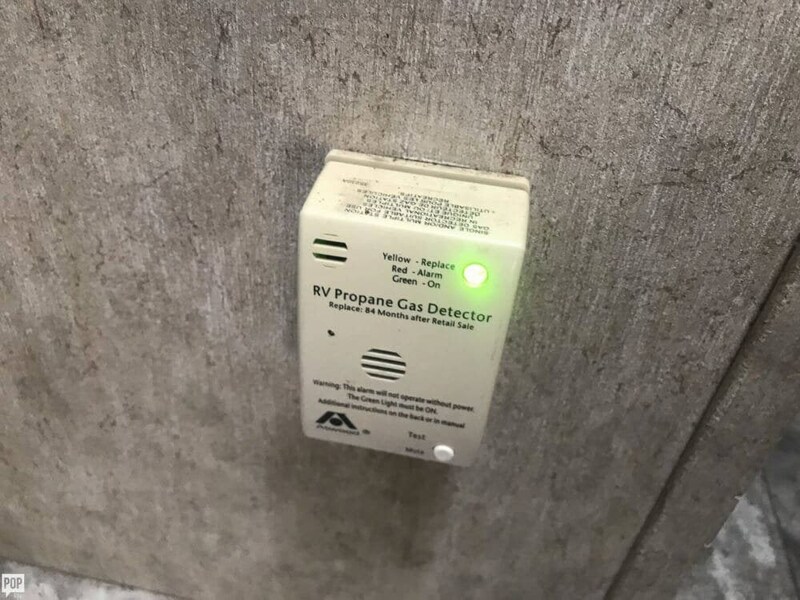 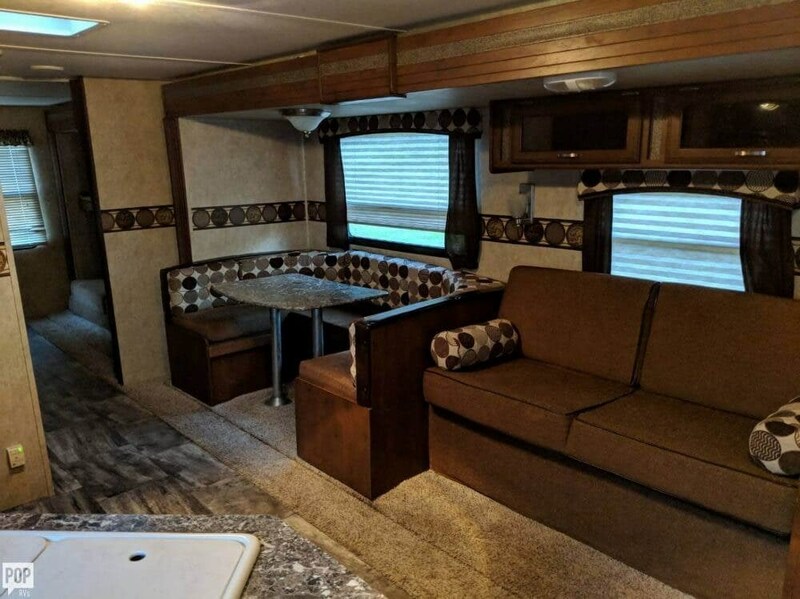 This Travel Trailer is located in Stanley, New York and is in good condition. 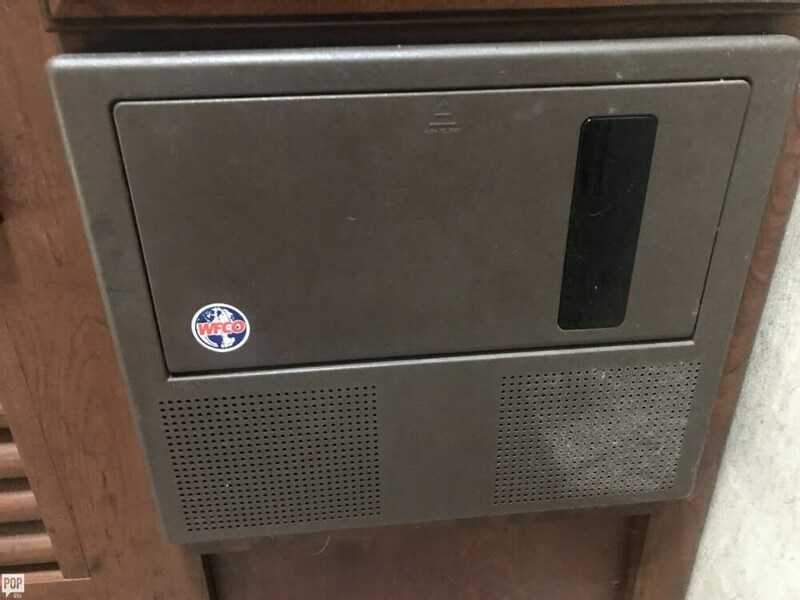 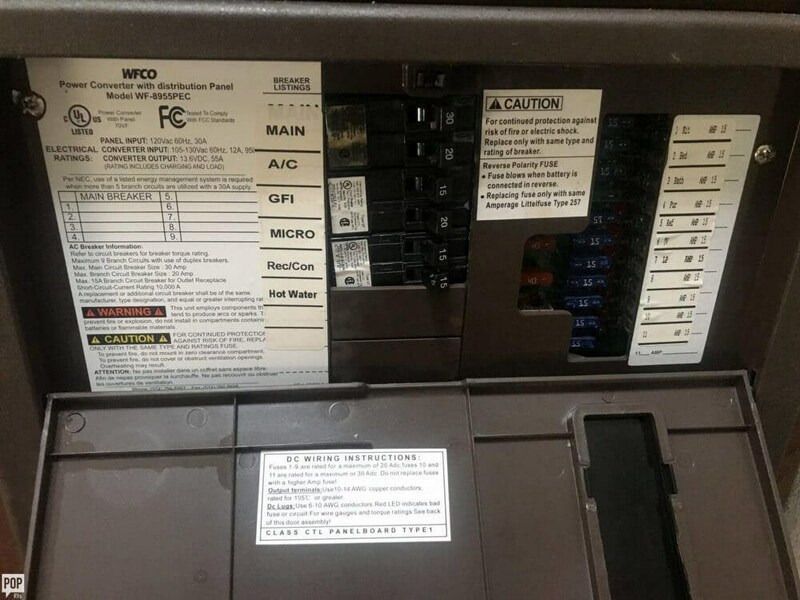 Check out Stock # 163161 - 2014 Keystone Passport 3220BH on keystonervsource.com!